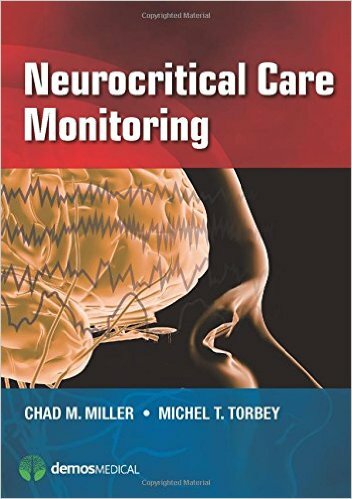 The critical care management of patients with life-threatening neurological conditions requires the ability to treat neurological injuries, manage medical complications and perform invasive procedures whilst balancing the management of the brain and the body. 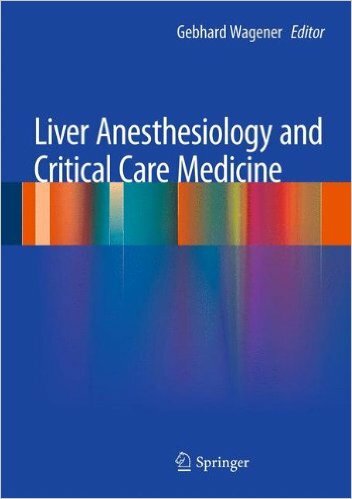 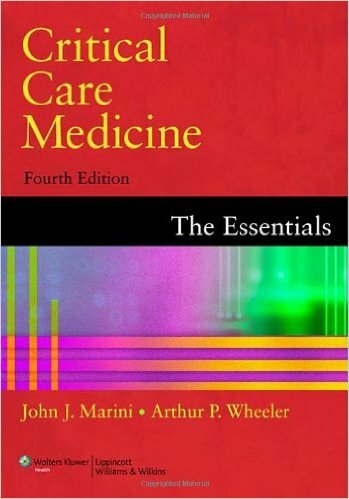 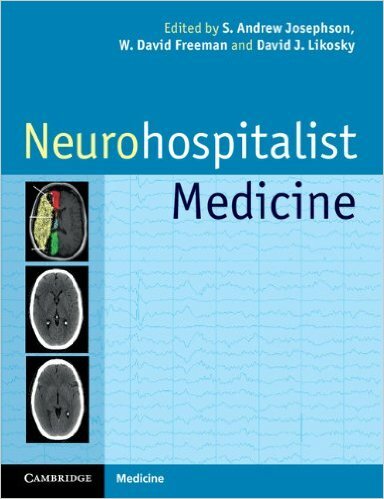 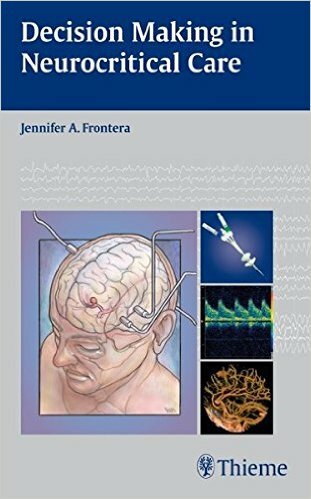 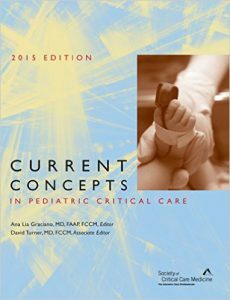 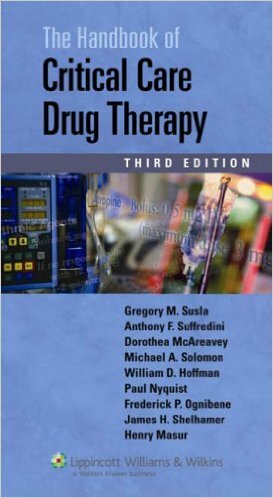 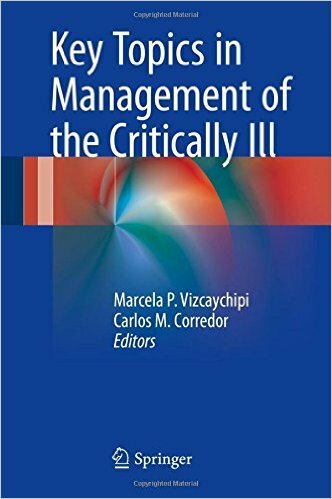 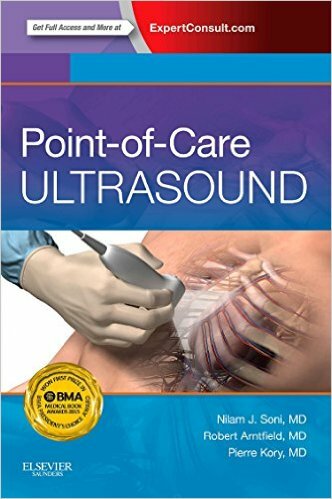 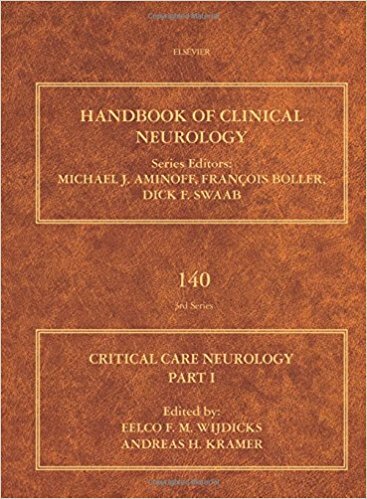 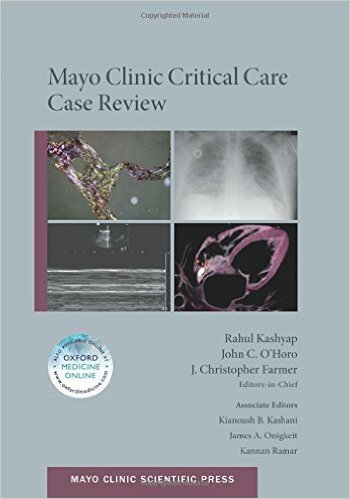 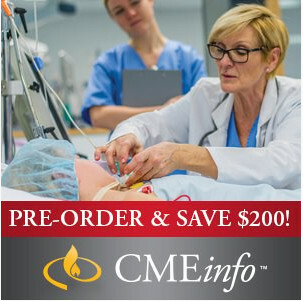 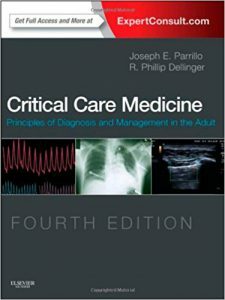 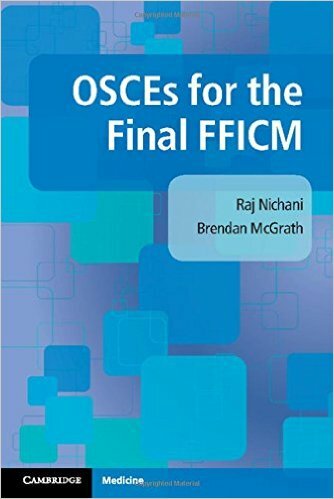 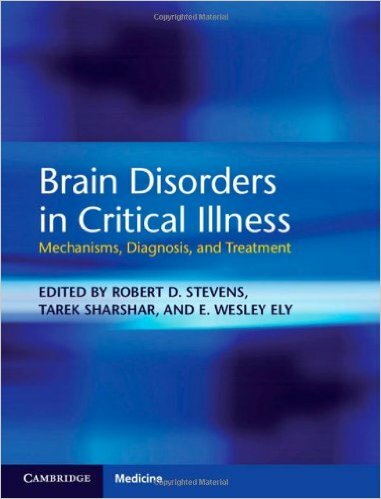 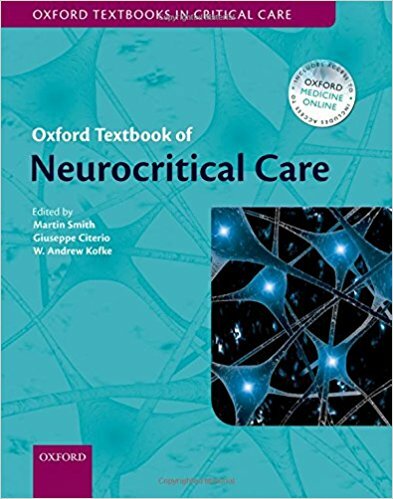 The Oxford Textbook of Neurocritical Care provides an authoritative and up-to-date summary of the scientific basis, clinical techniques and management guidelines in this exciting clinical discipline. 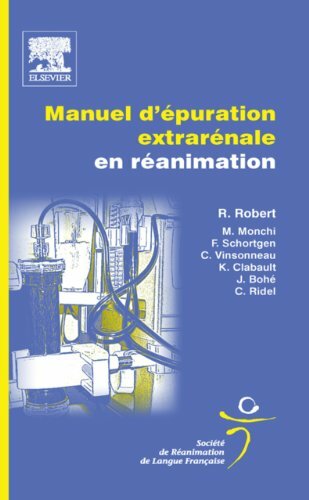 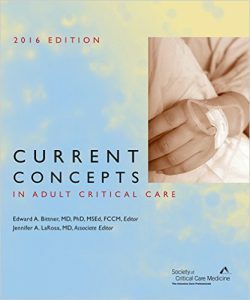 This highly authoritative textbook is conceptually divided into three sections. 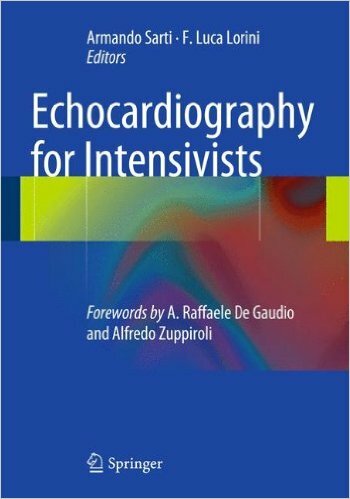 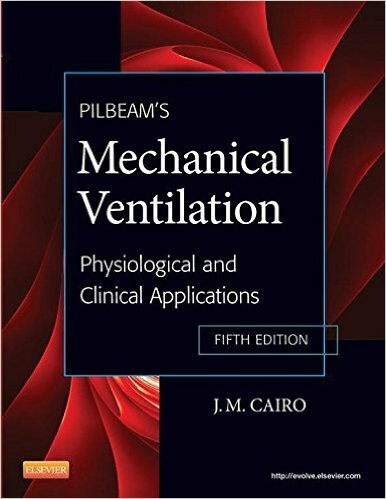 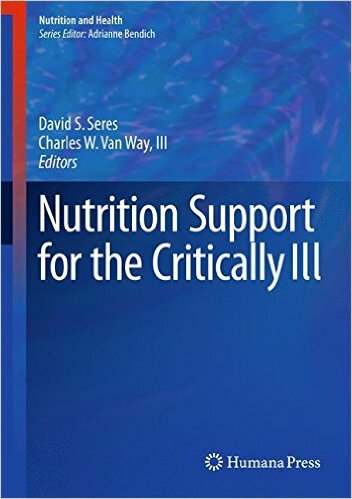 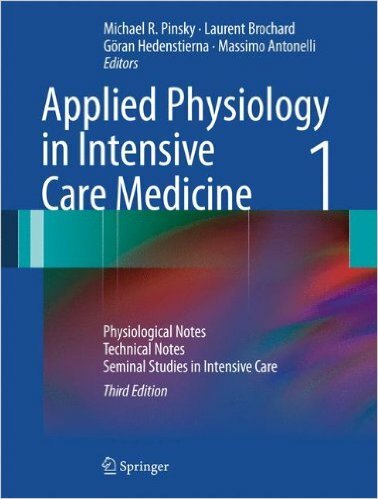 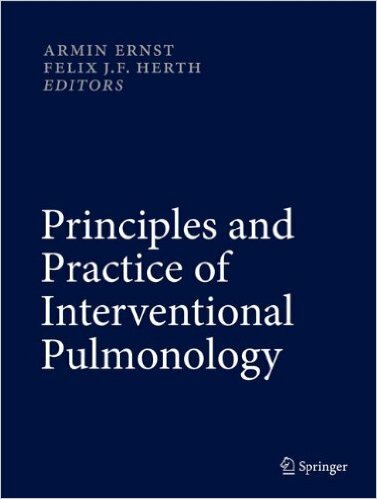 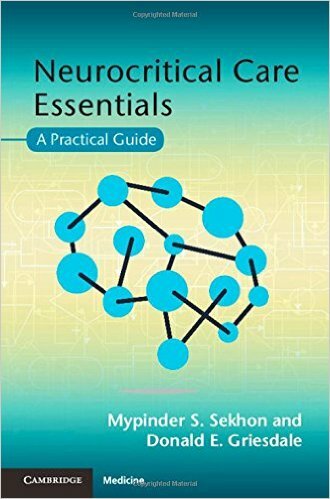 Section 1 provides an accessible guide to the general principles of neurophysiology and neuropharmacology, cardiorespiratory support, management of fluids and intracranial hypertension. 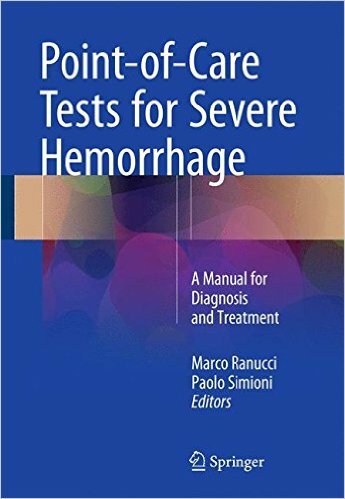 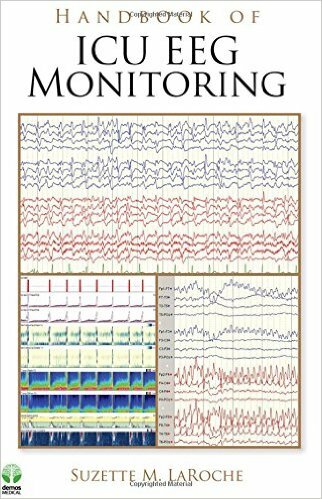 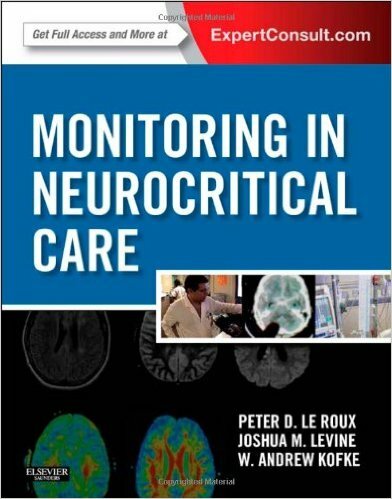 Section 2 outlines the use of multiple monitoring modes which are crucial to diagnosis and management. 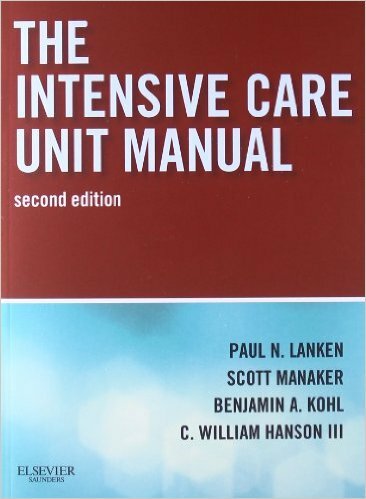 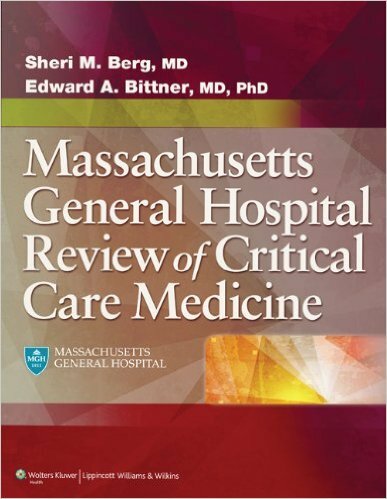 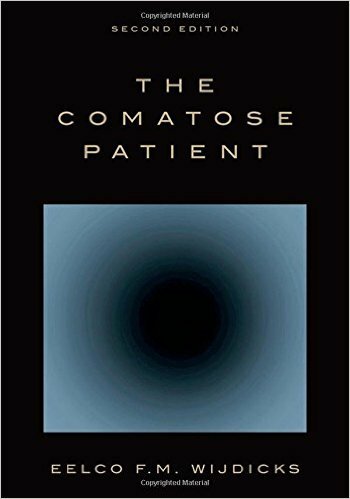 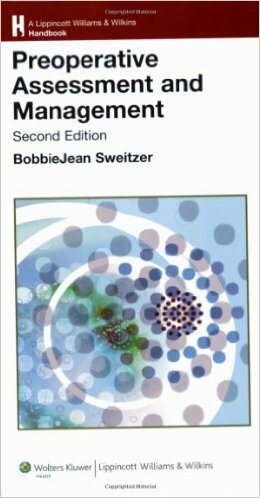 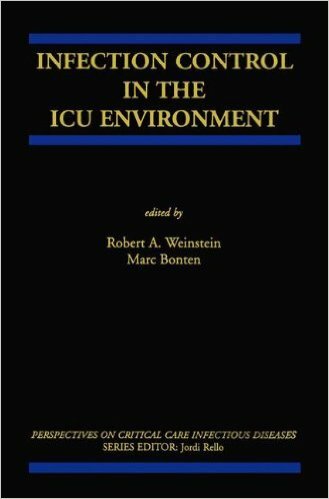 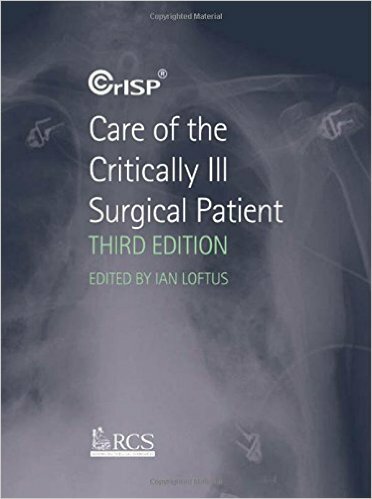 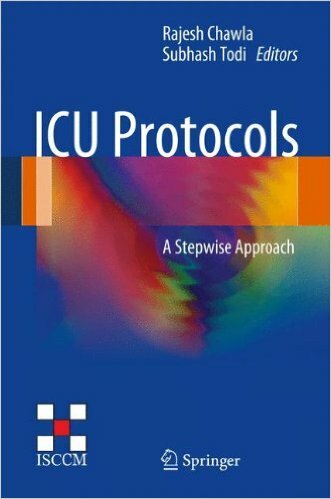 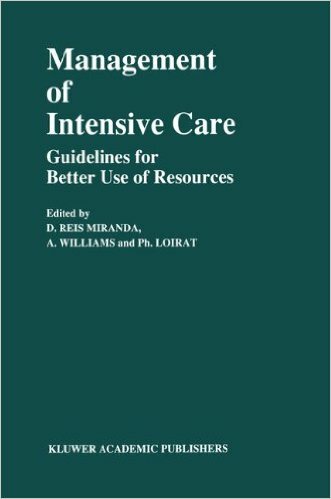 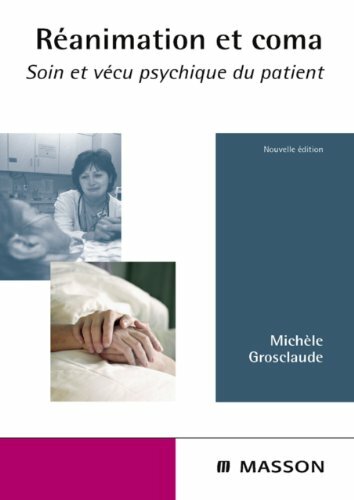 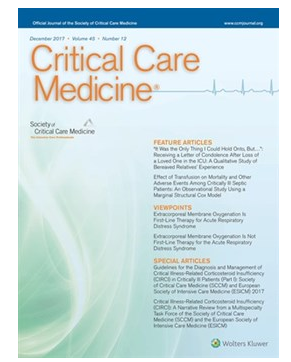 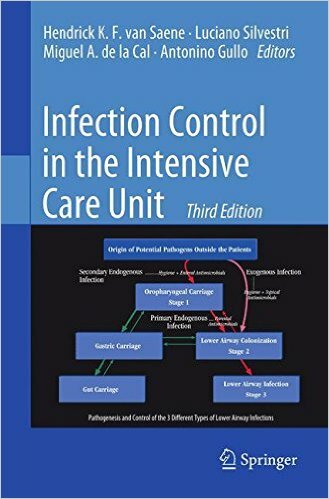 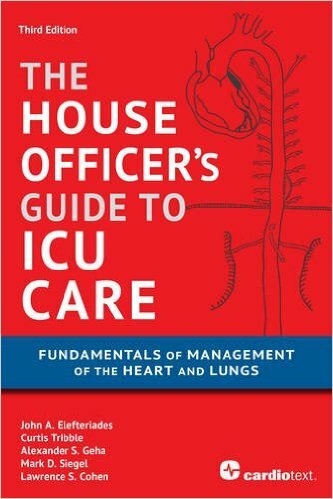 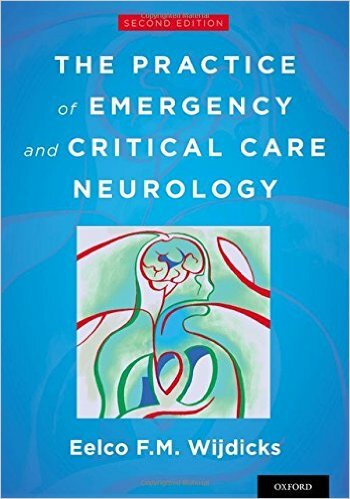 Section 3 covers the management of the major pathologies encountered during neurointensive care with an emphasis on evidence-based practice or consensus guidelines to provide a cohesive and definitive clinical resource. 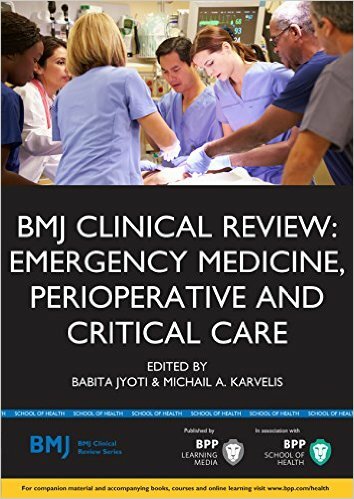 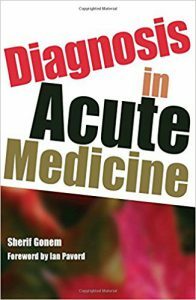 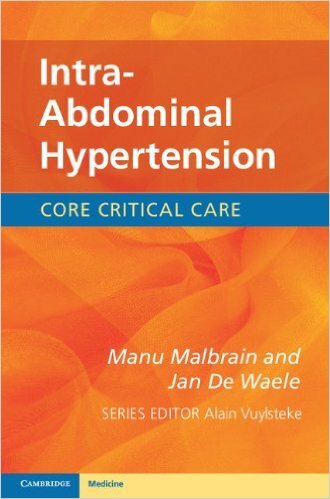 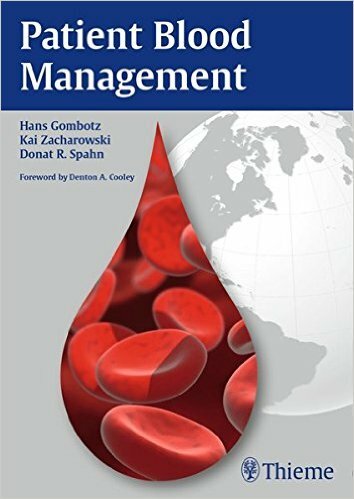 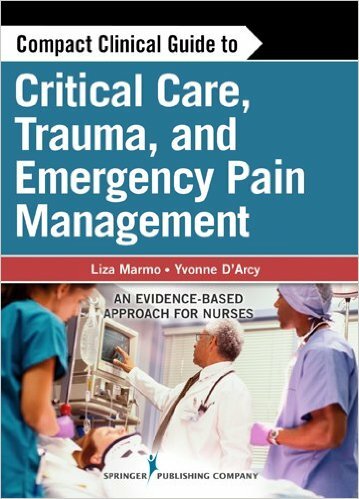 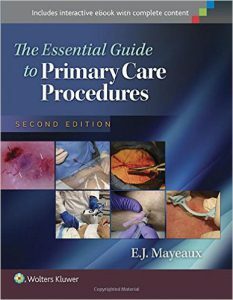 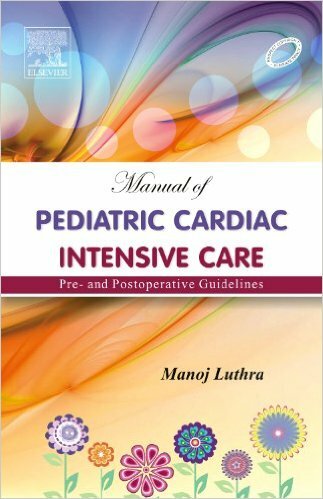 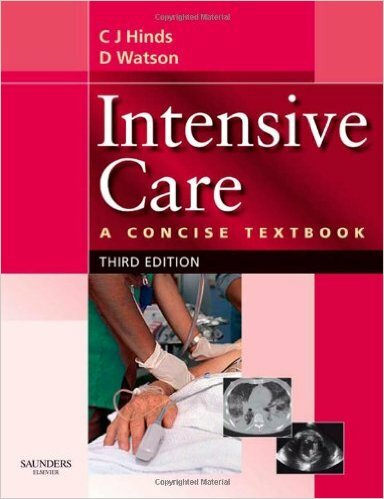 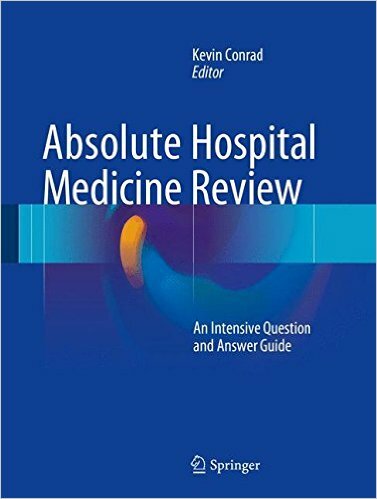 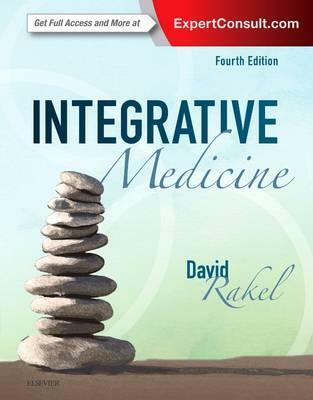 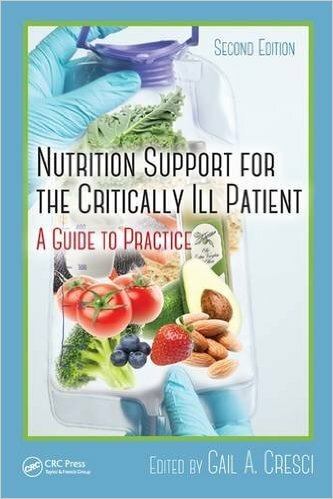 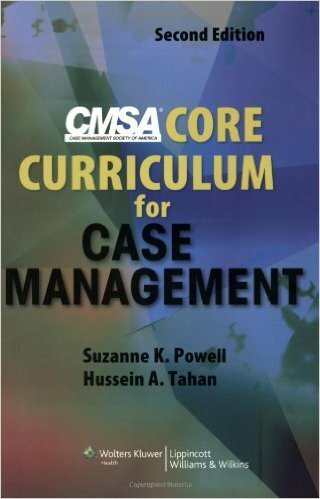 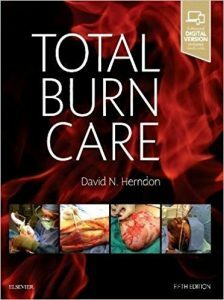 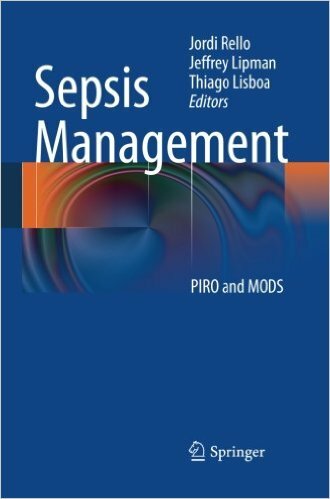 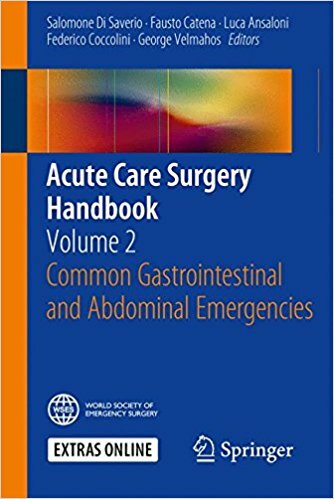 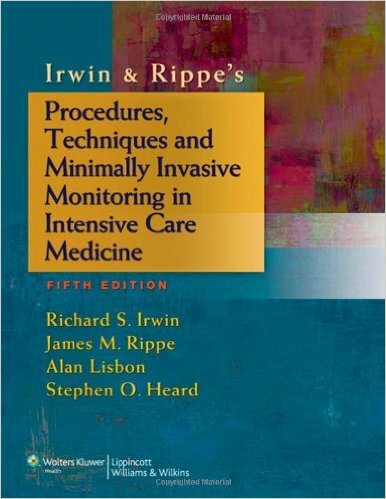 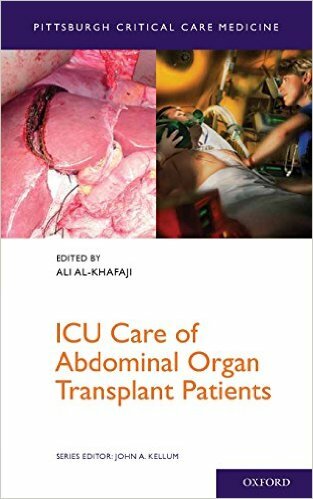 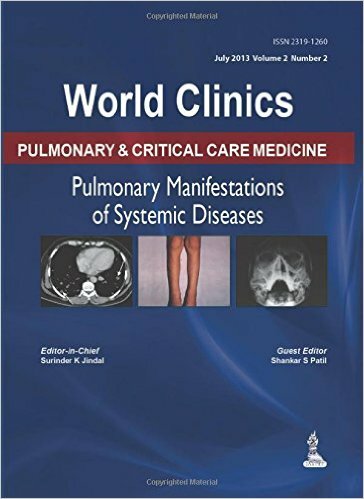 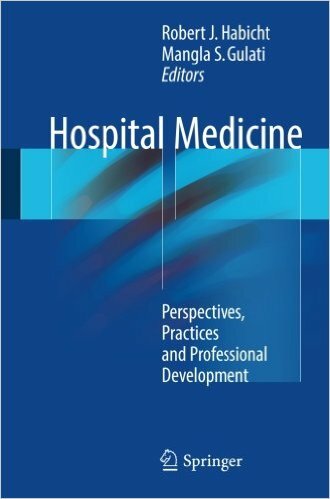 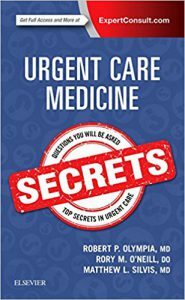 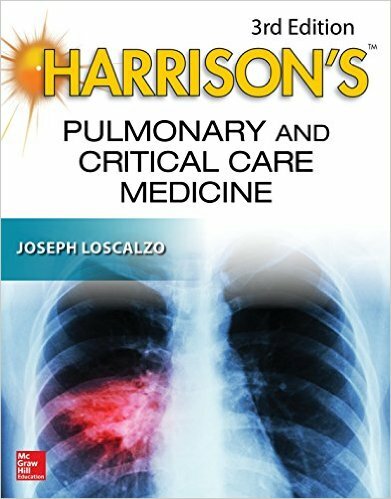 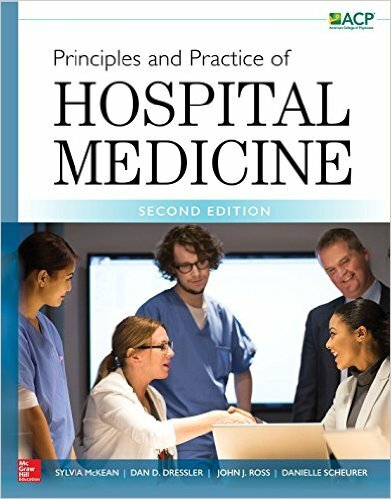 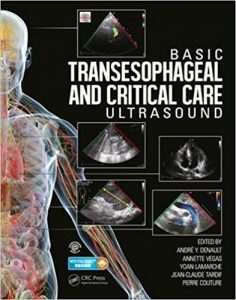 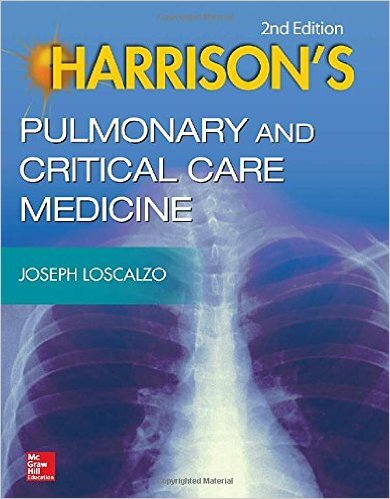 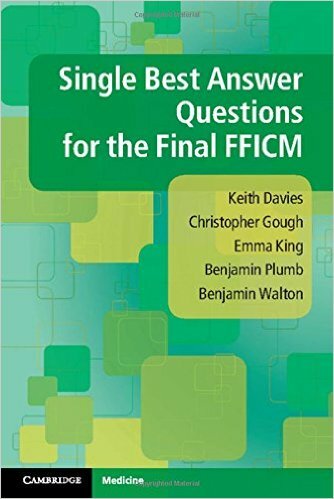 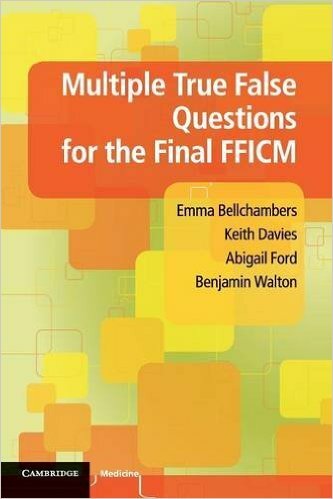 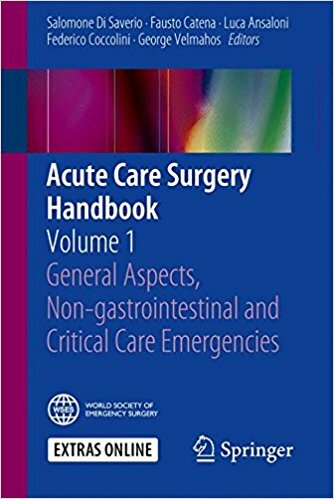 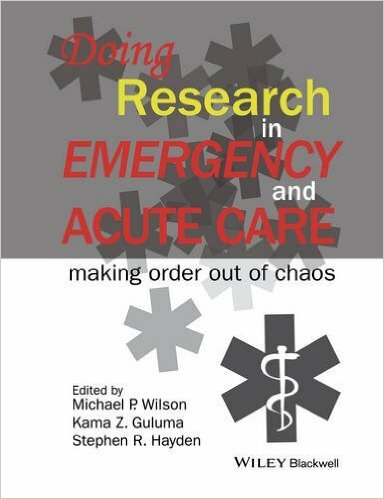 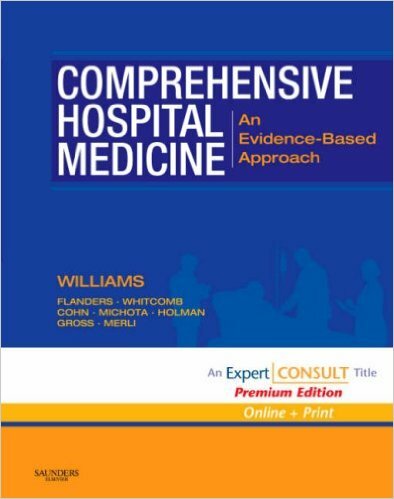 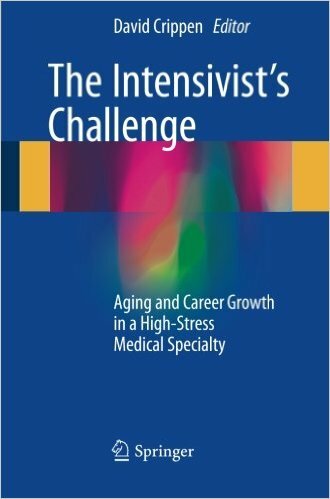 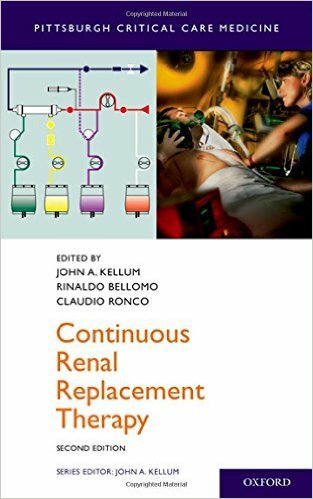 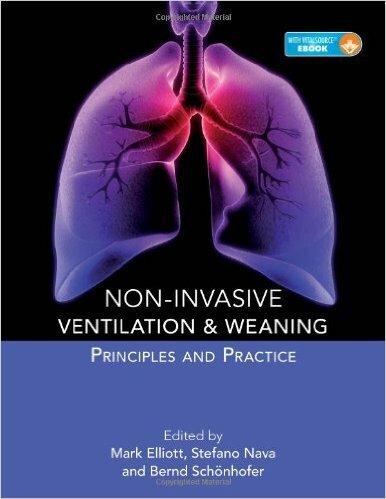 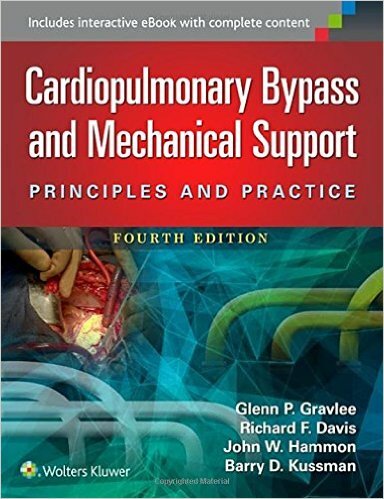 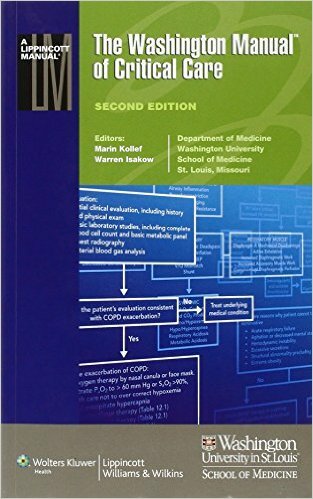 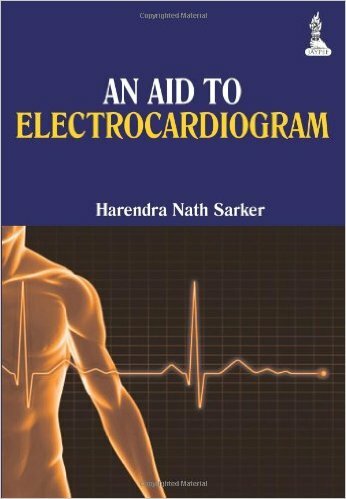 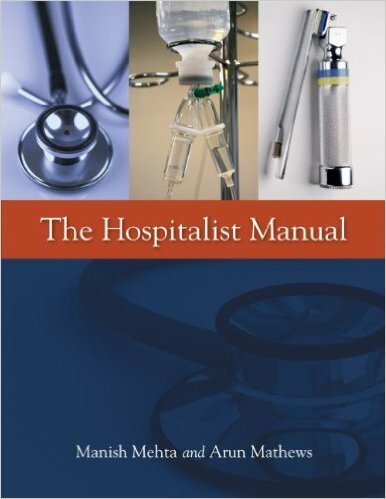 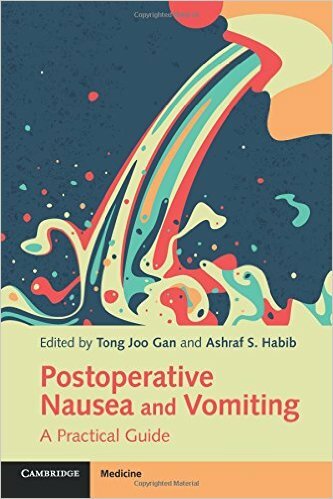 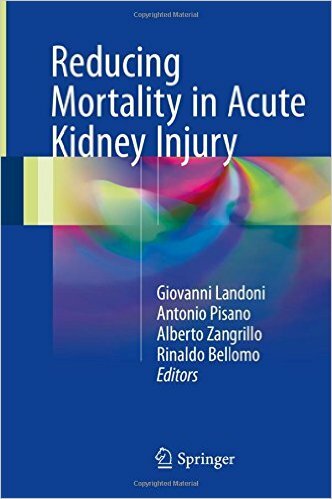 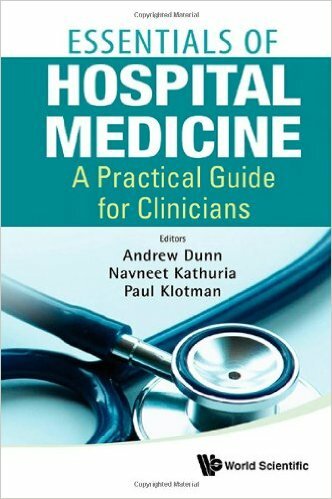 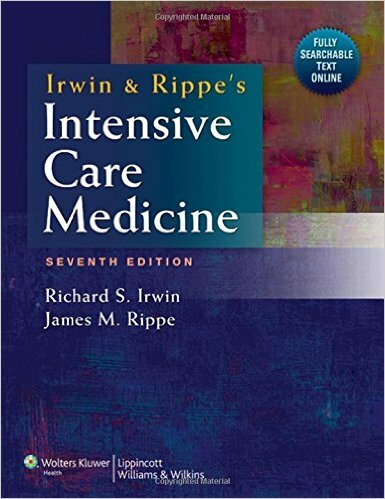 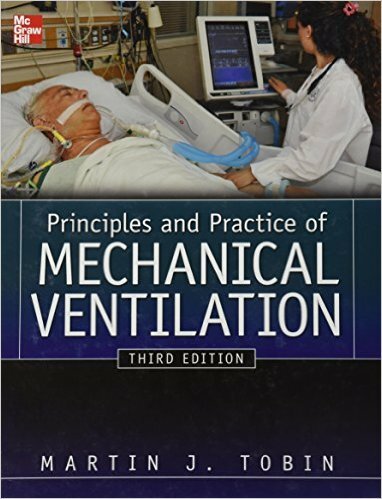 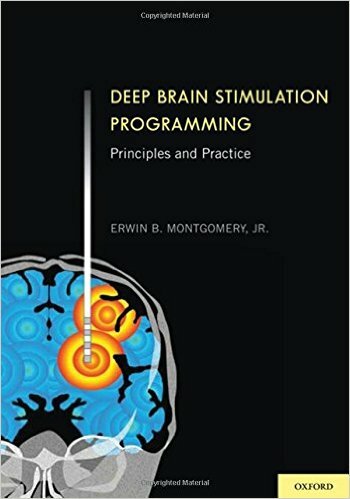 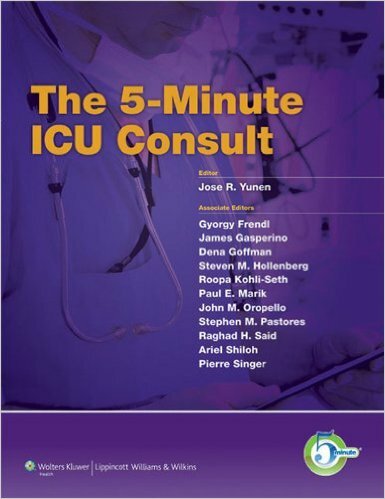 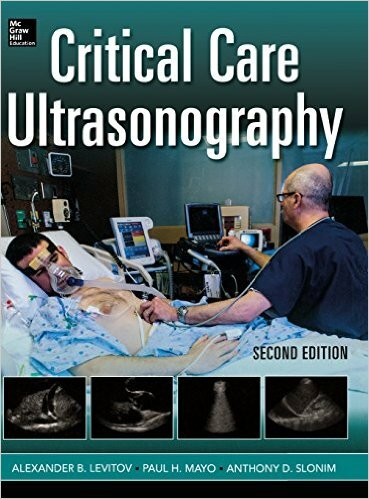 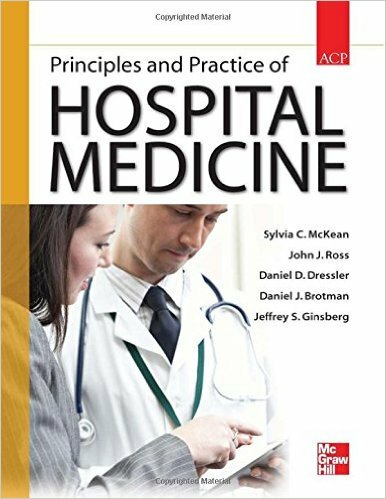 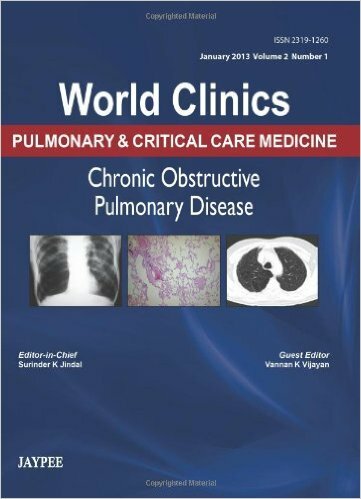 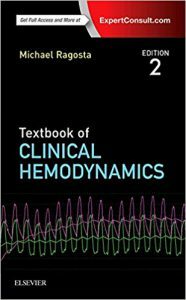 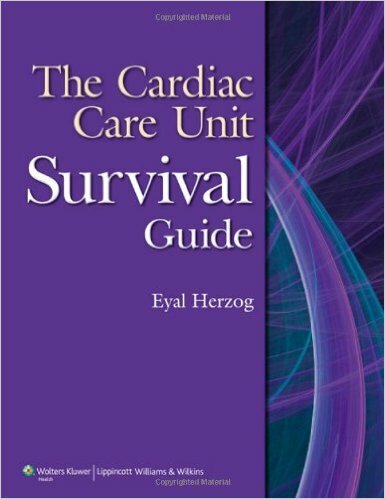 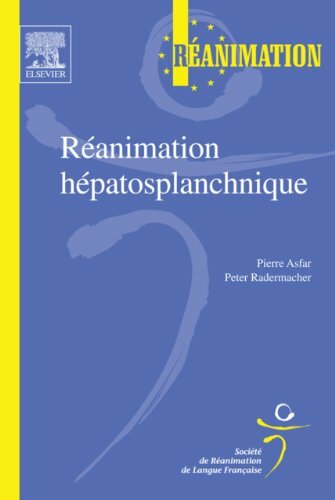 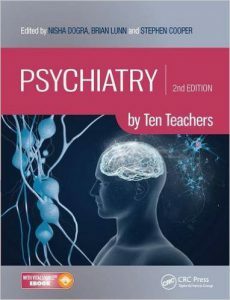 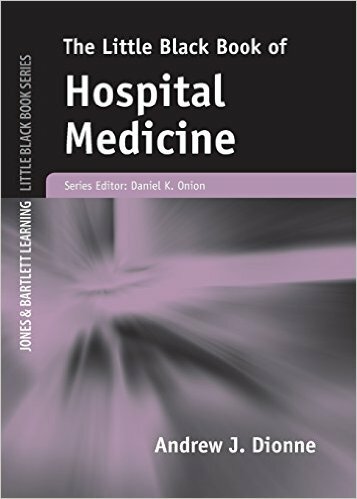 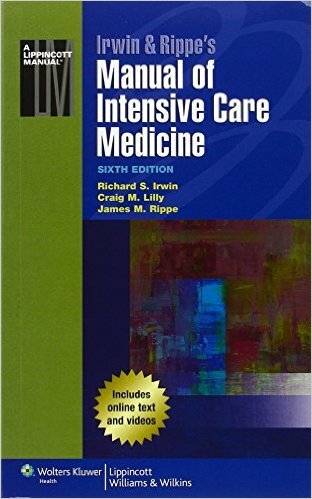 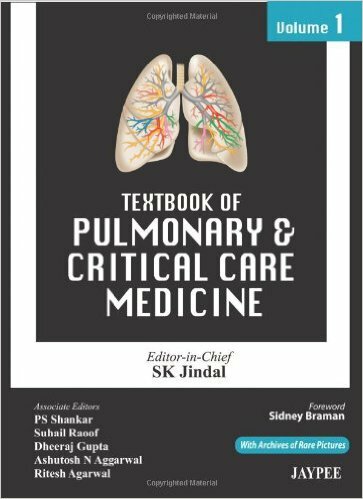 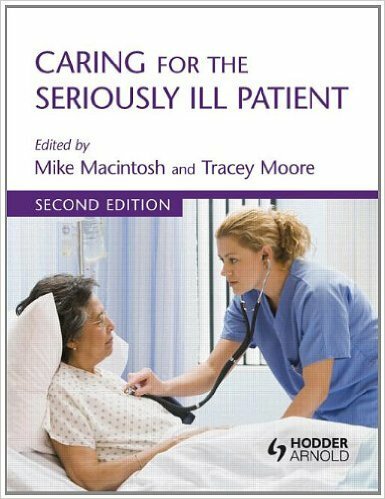 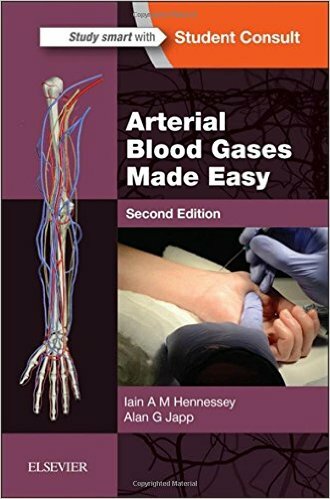 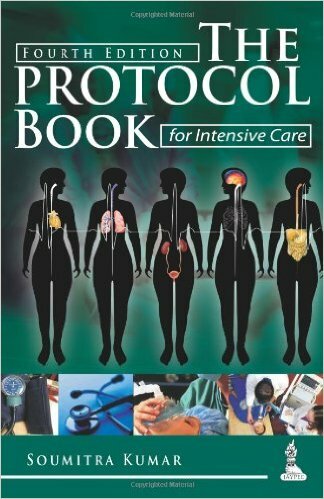 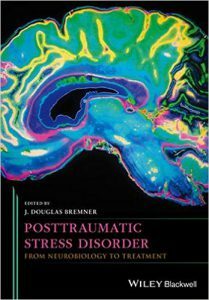 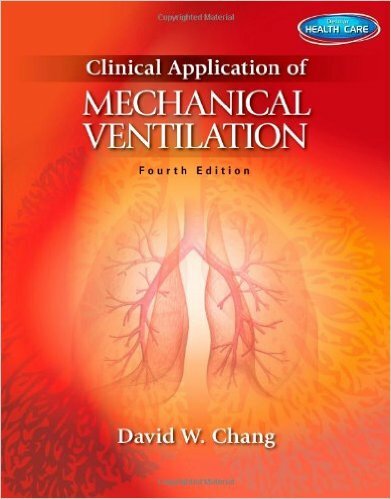 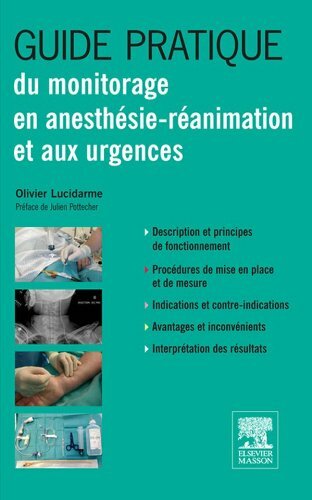 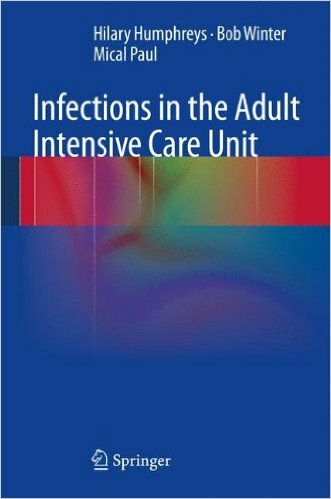 Authored by an international team of expert practitioners this textbook reflects world-wide practice and guidelines. 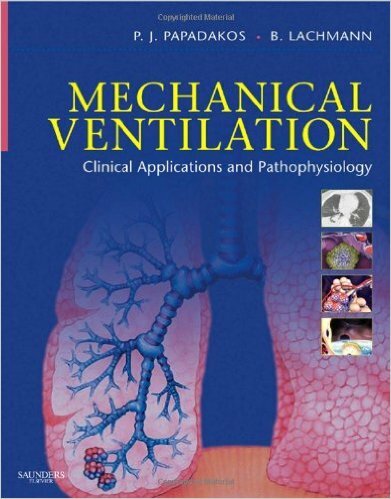 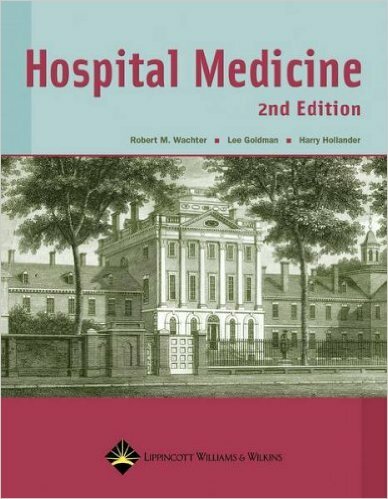 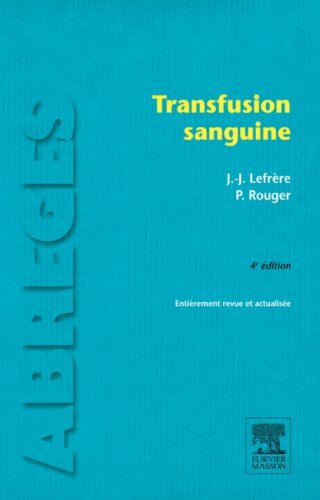 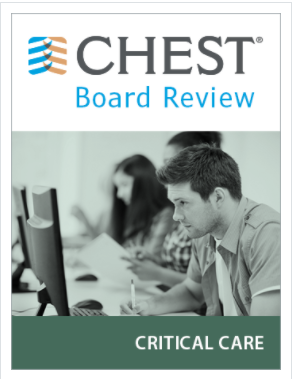 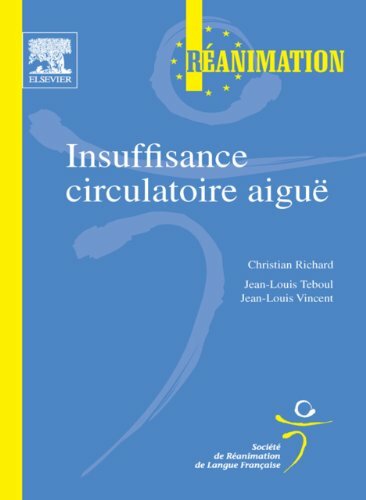 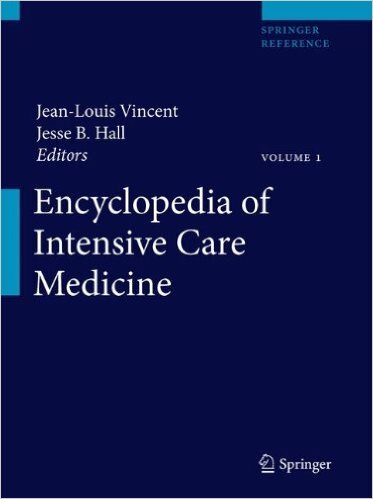 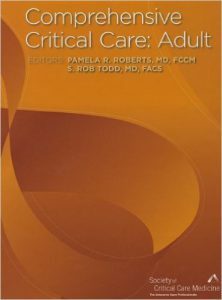 This volume is published with a concurrent online version, which features access to the full content of the textbook, contains links from the references to primary research journal articles, allows full text searches, and provides access to figures and tables that can be downloaded to PowerPoint RG. 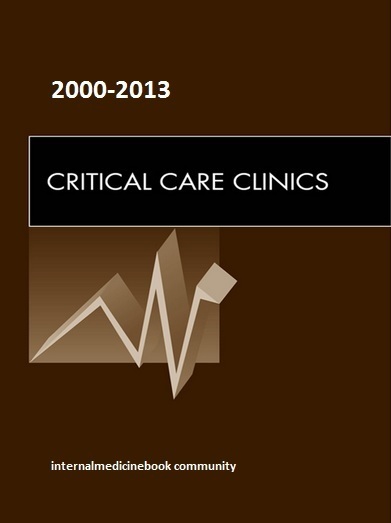 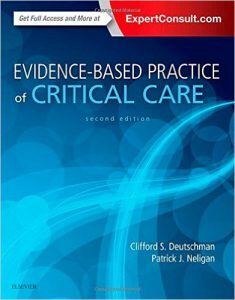 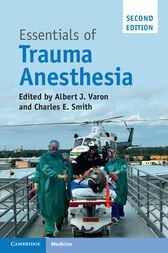 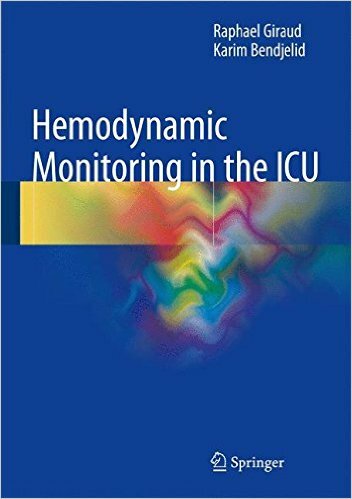 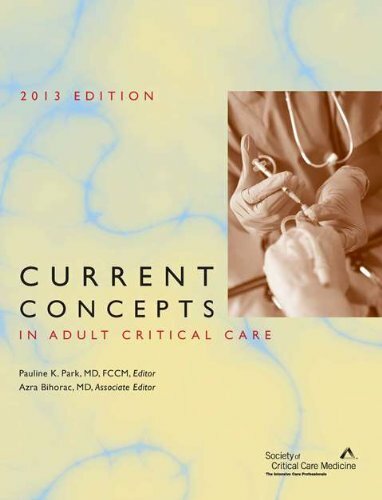 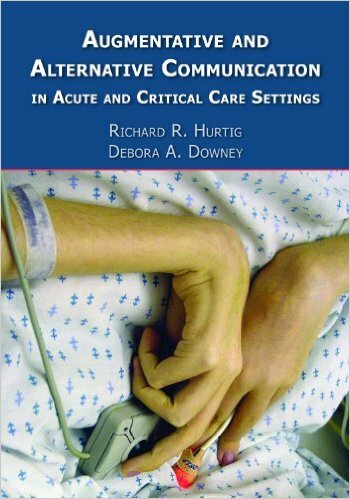 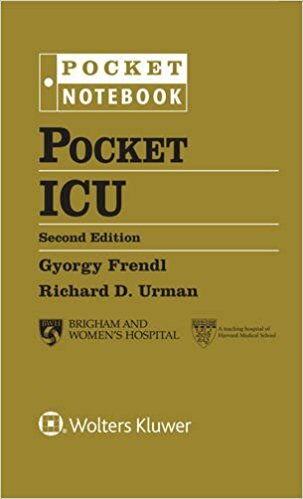 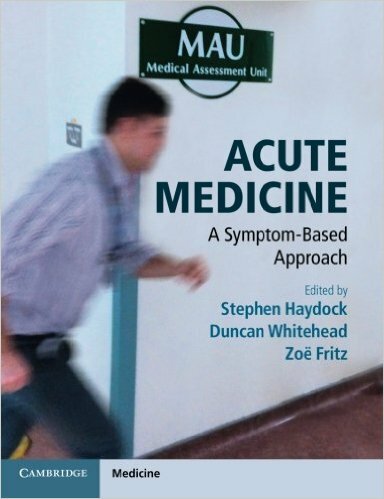 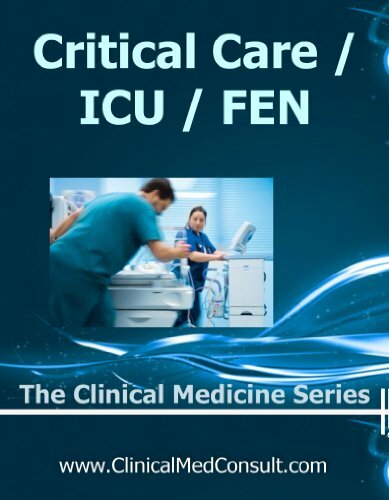 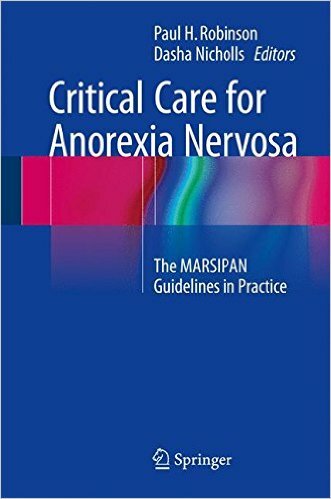 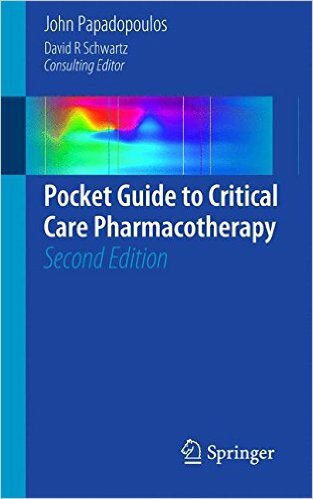 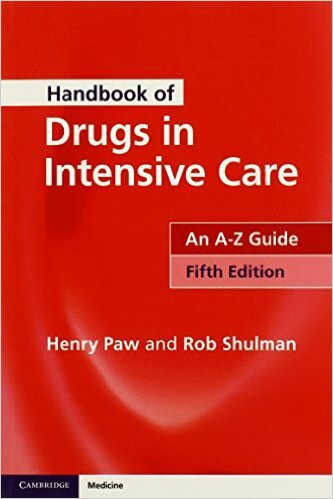 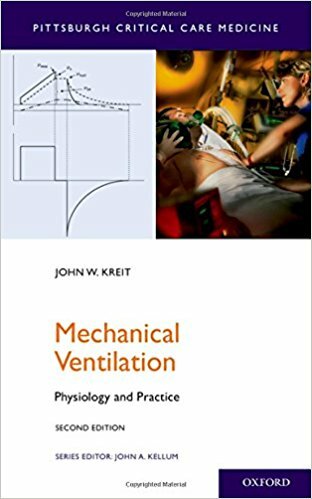 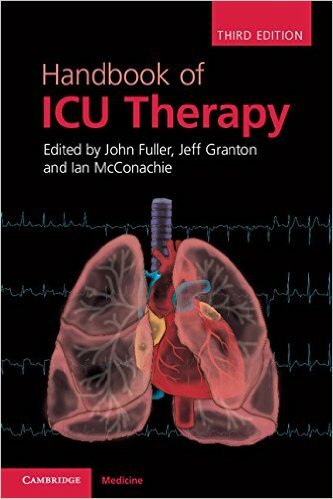 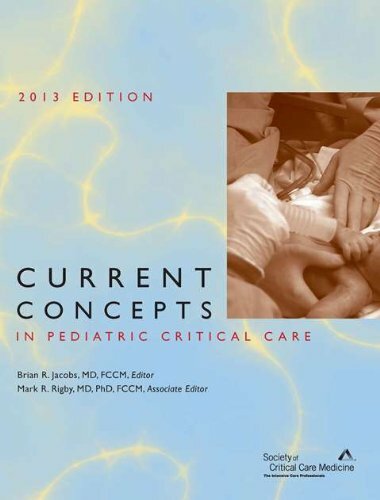 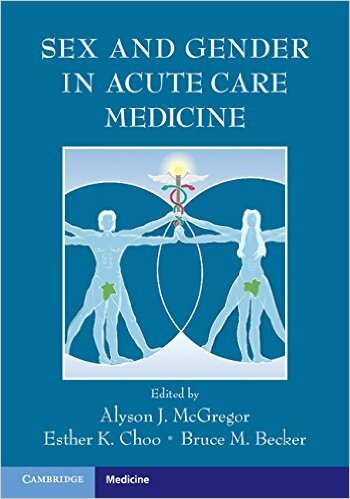 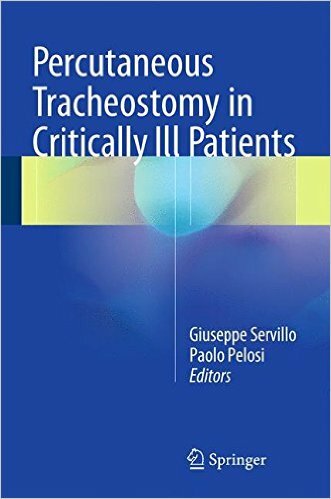 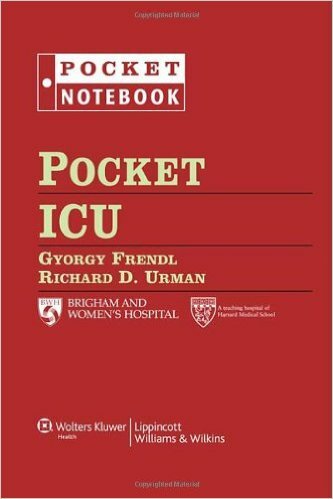 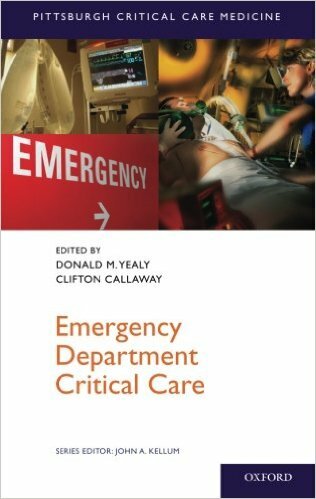 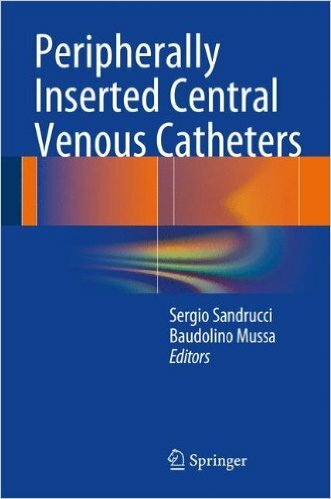 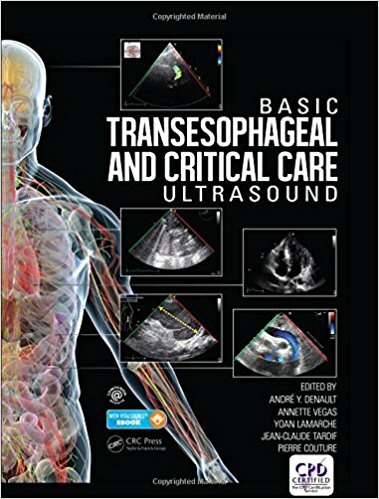 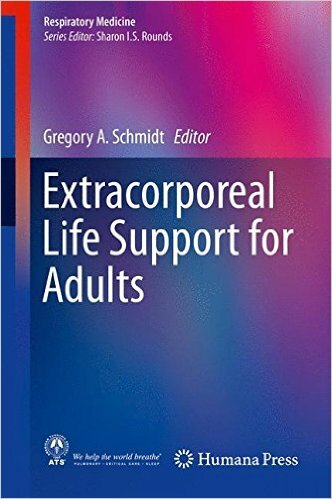 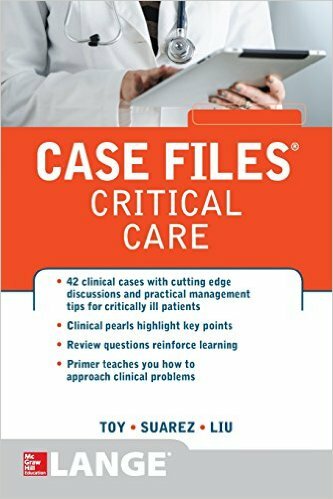 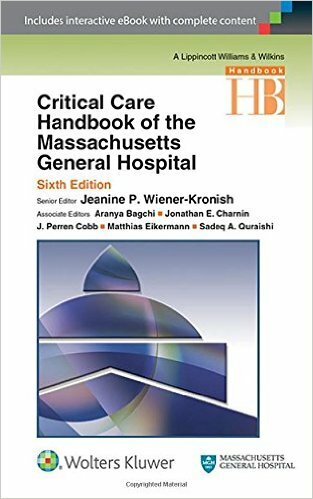 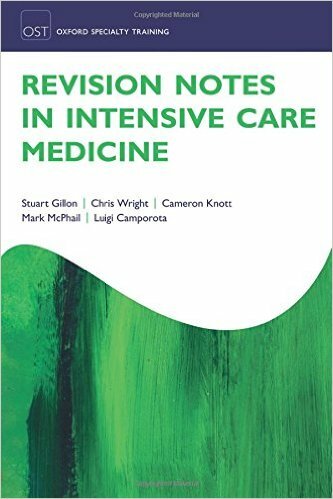 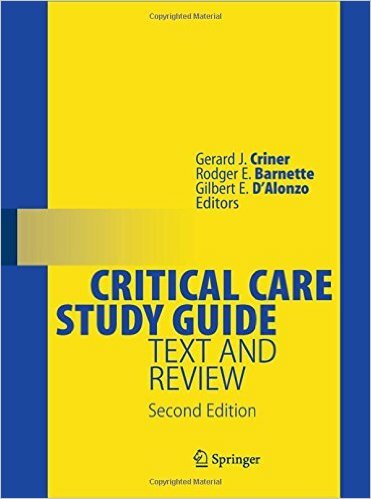 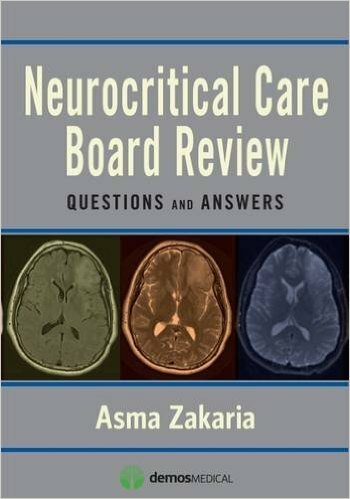 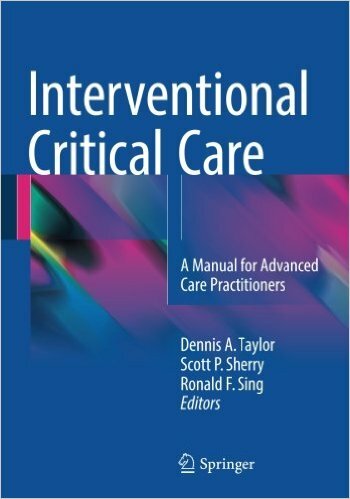 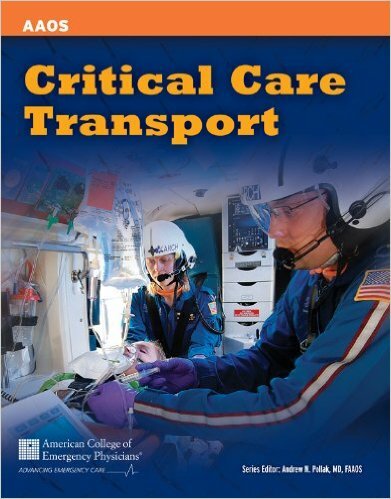 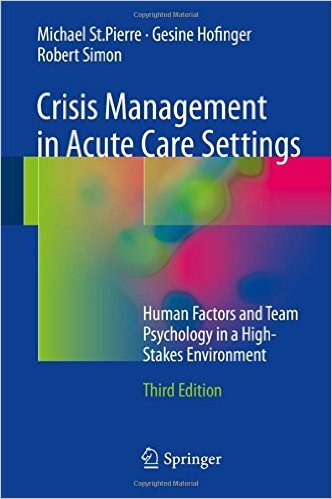 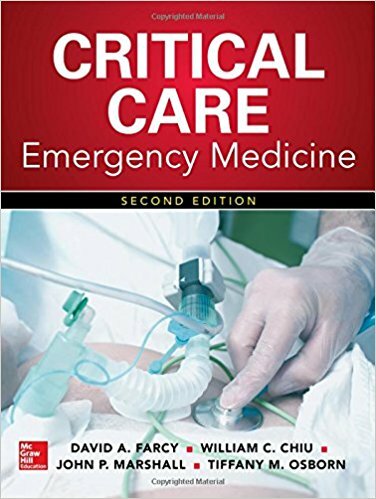 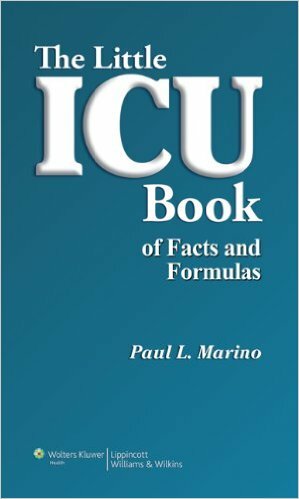 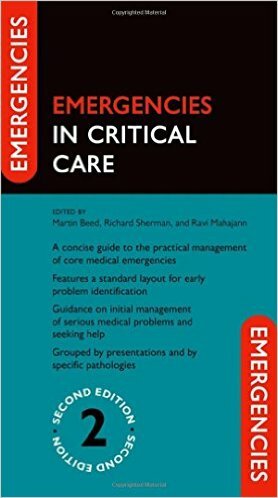 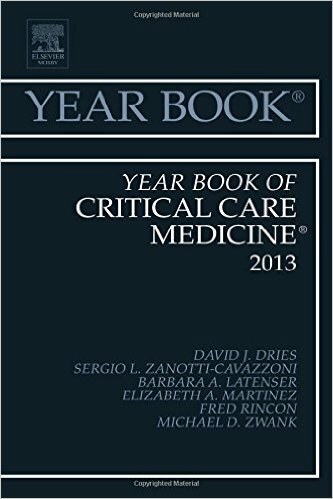 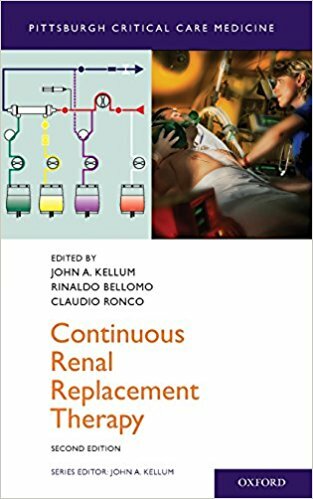 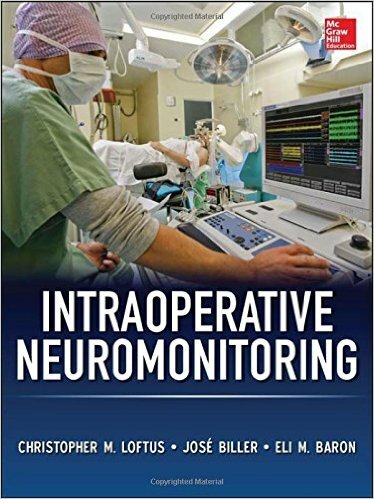 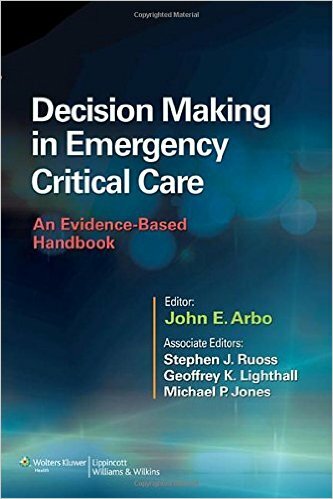 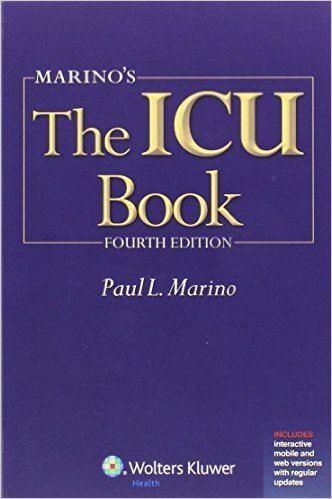 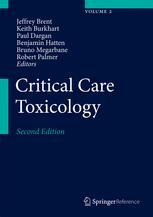 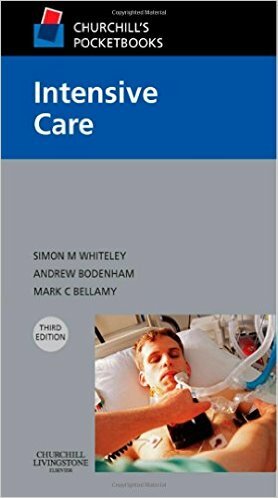 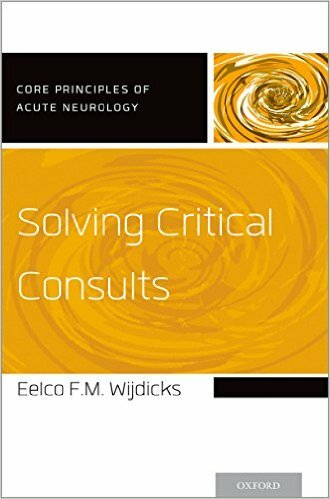 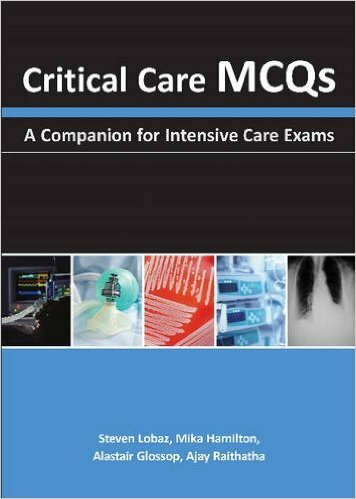 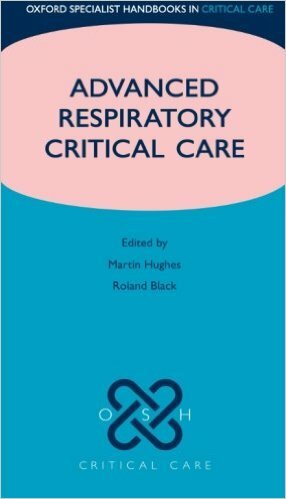 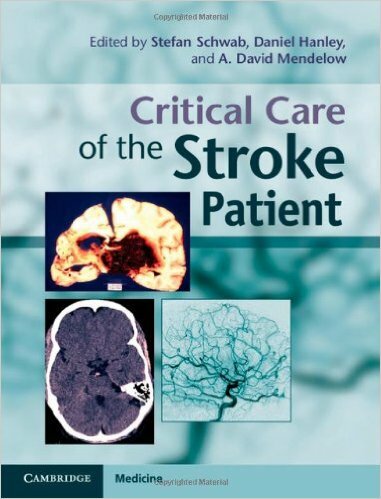 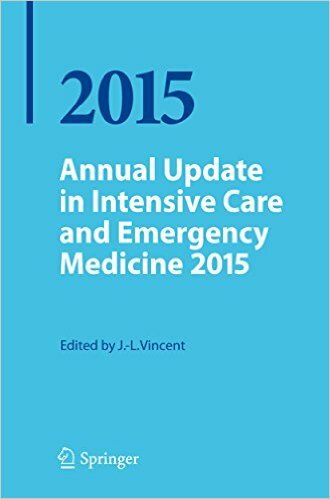 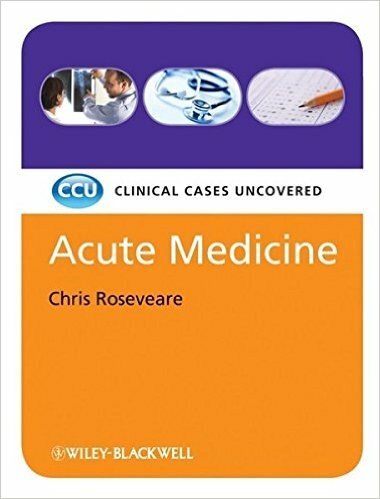 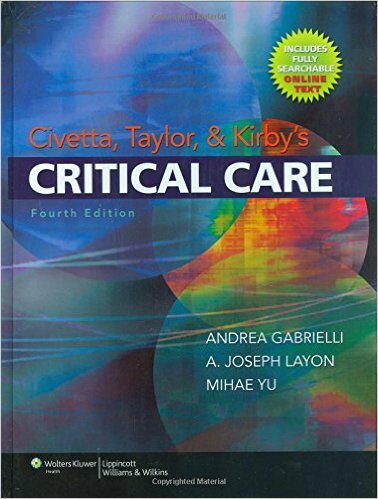 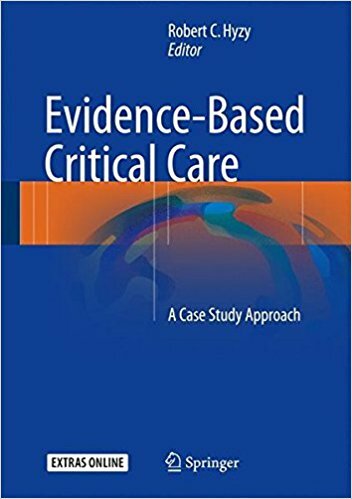 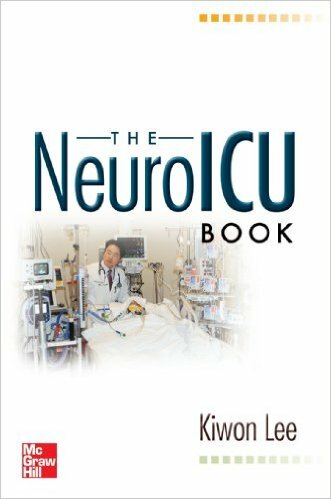 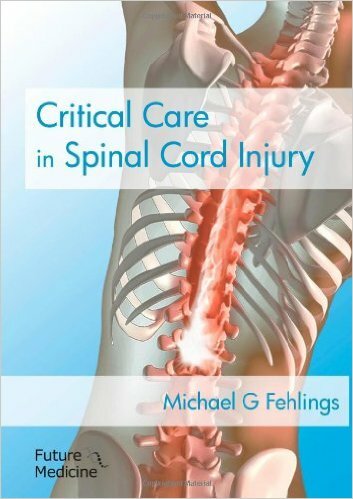 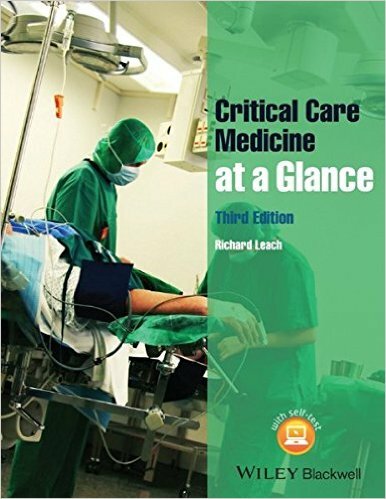 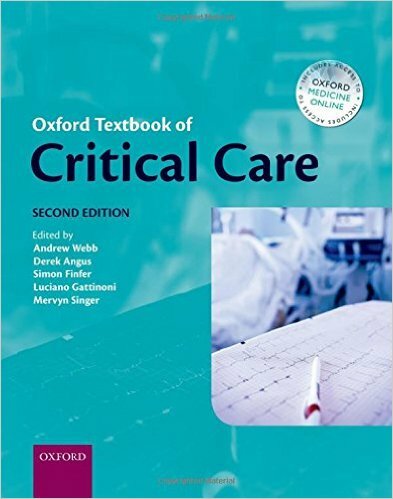 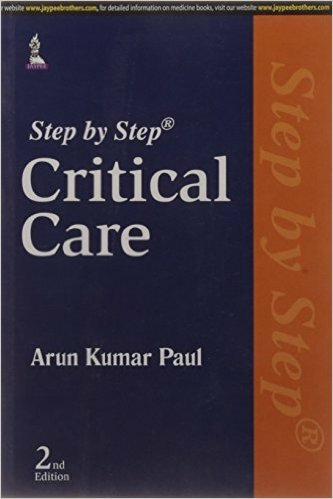 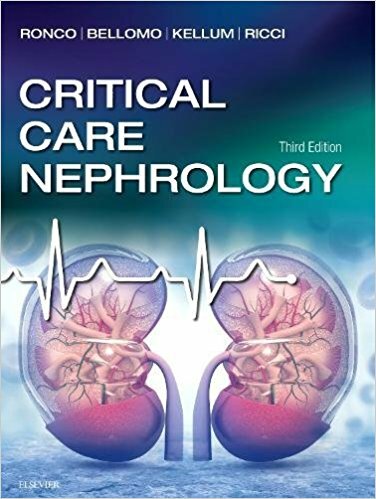 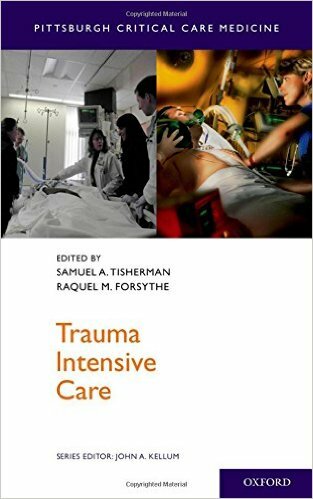 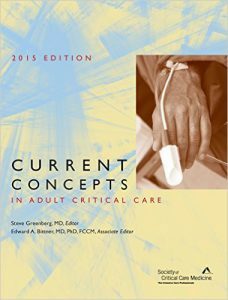 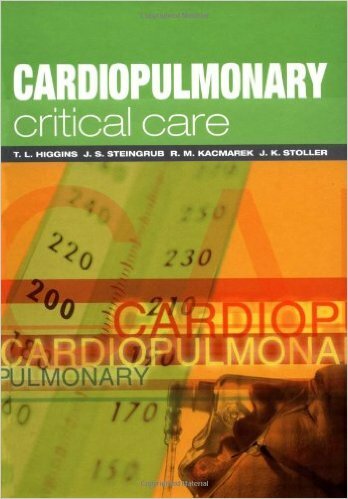 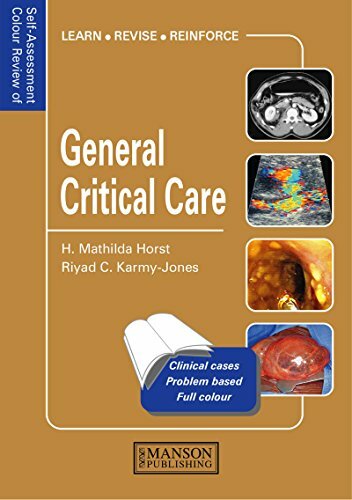 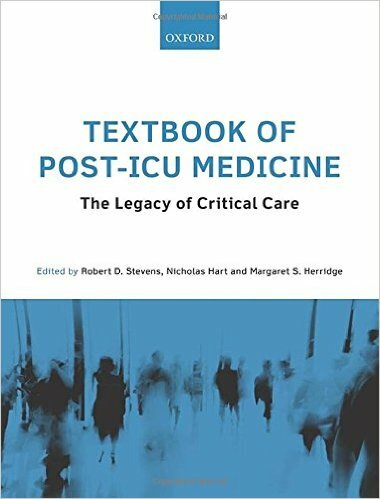 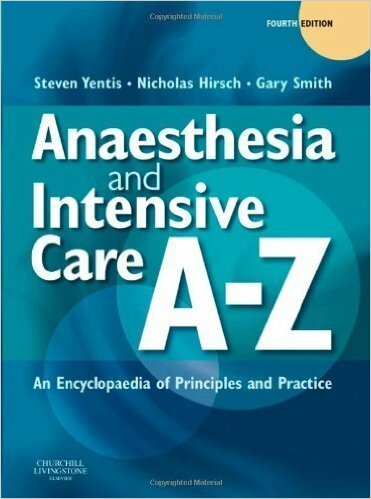 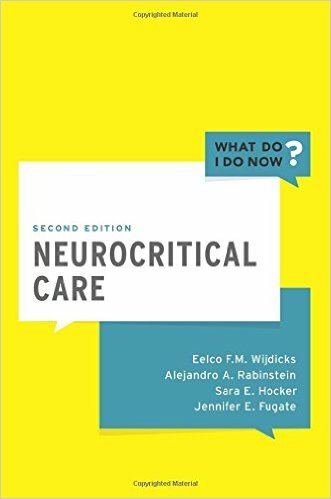 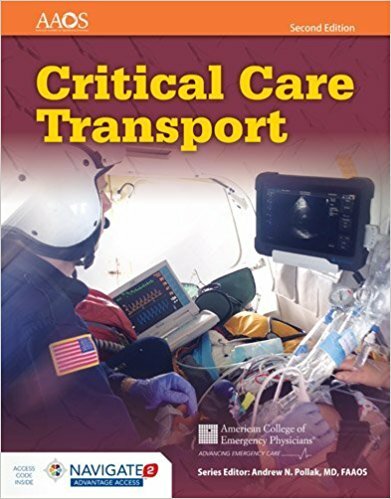 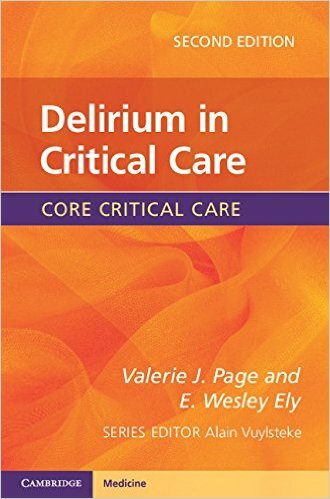 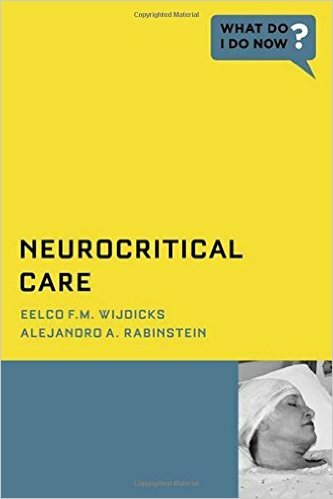 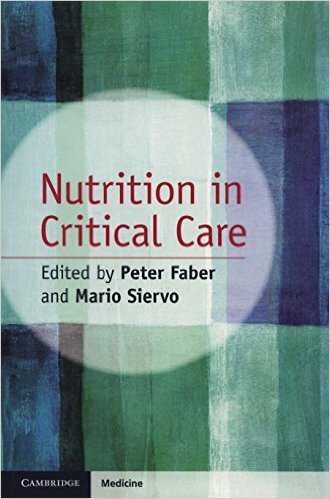 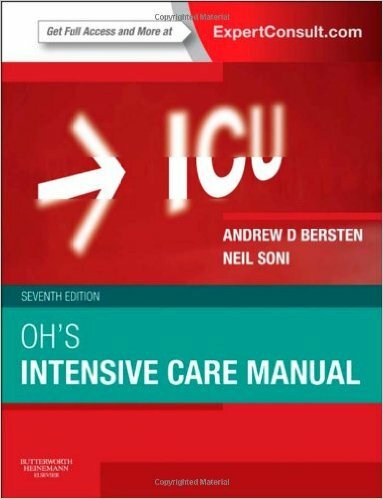 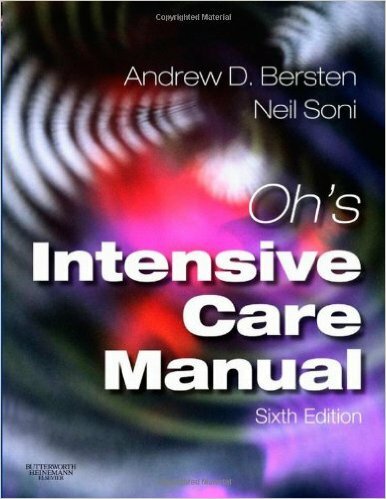 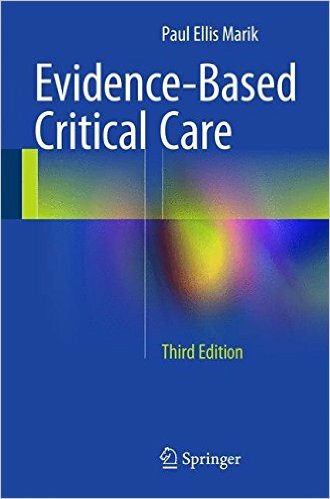 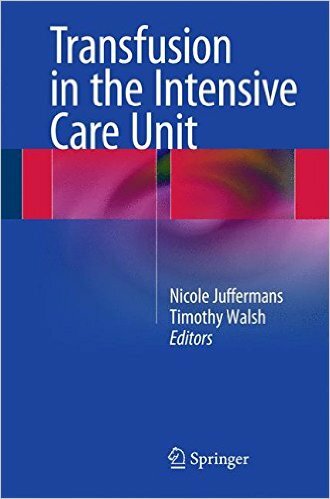 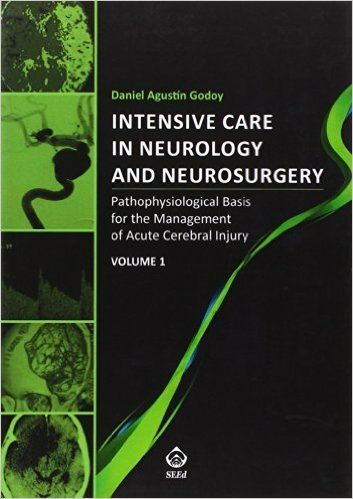 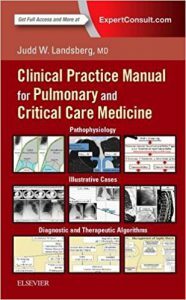 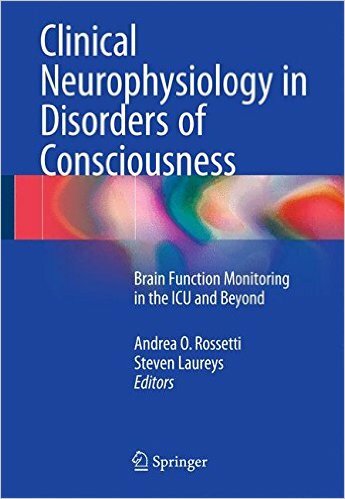 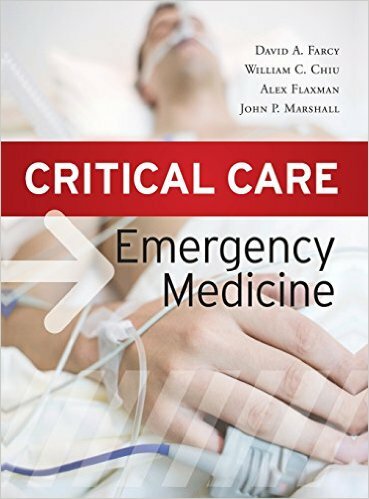 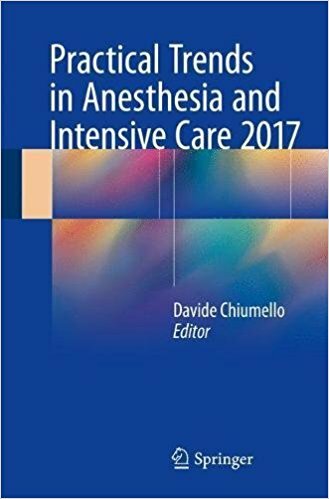 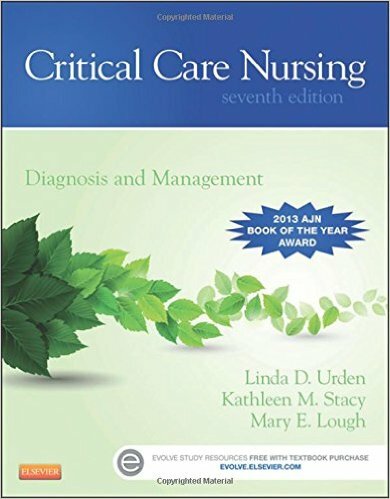 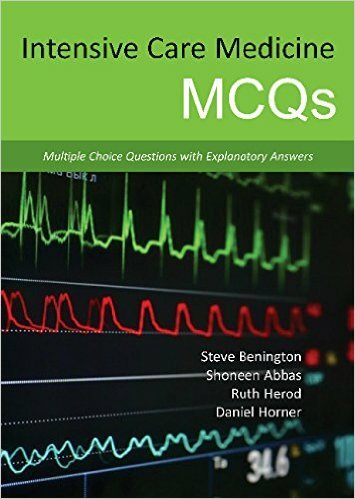 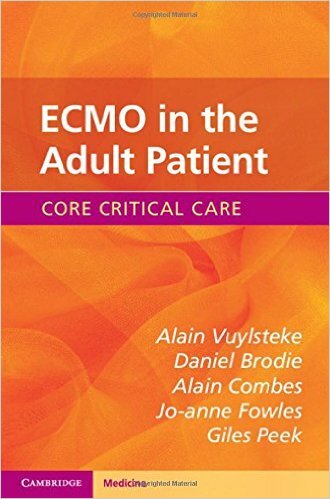 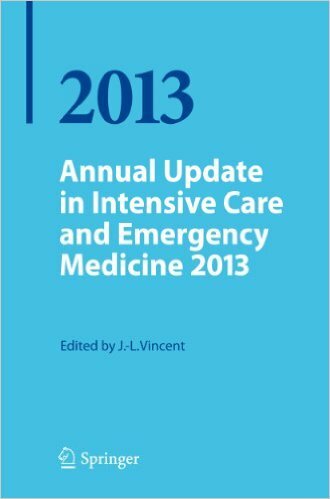 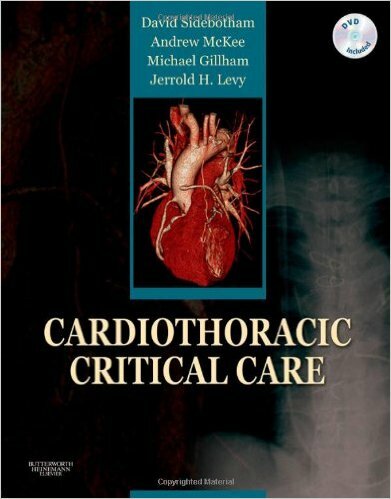 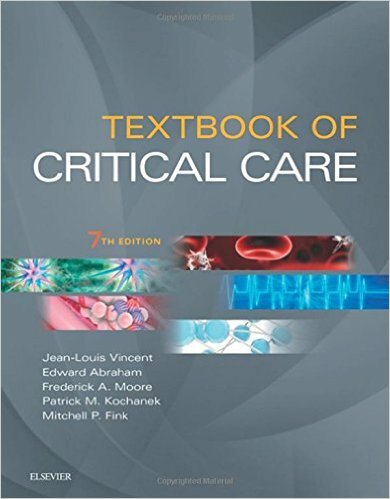 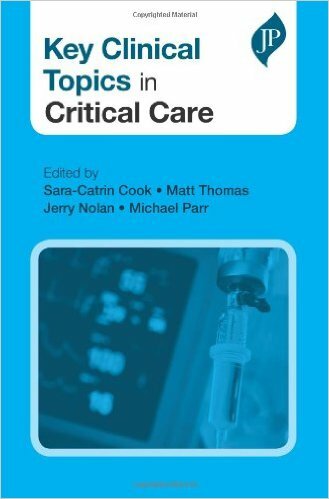 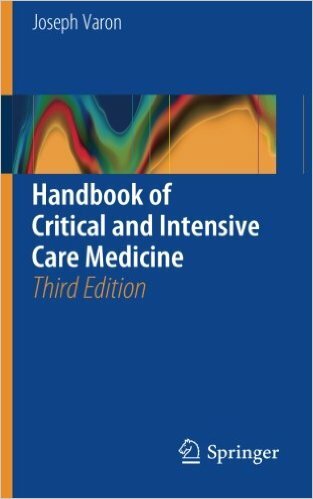 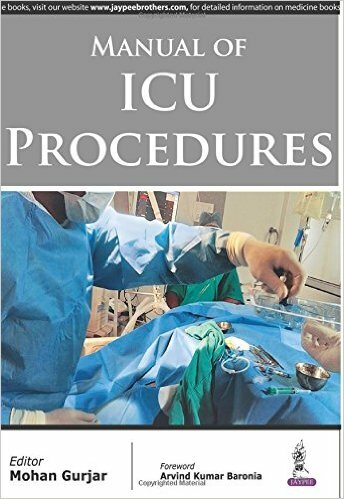 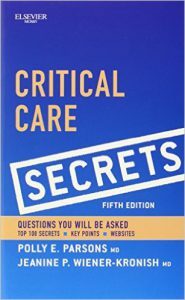 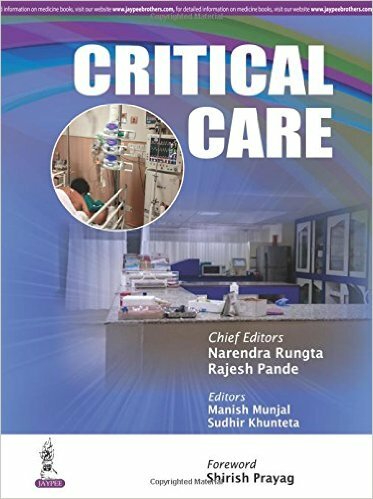 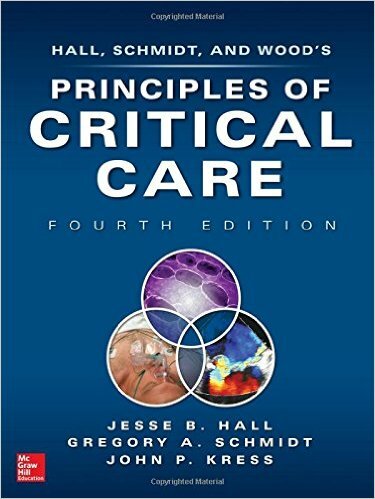 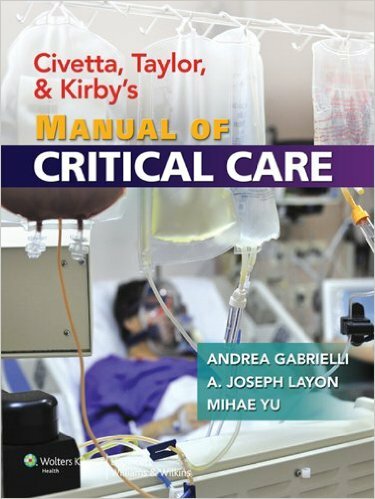 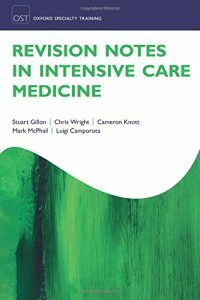 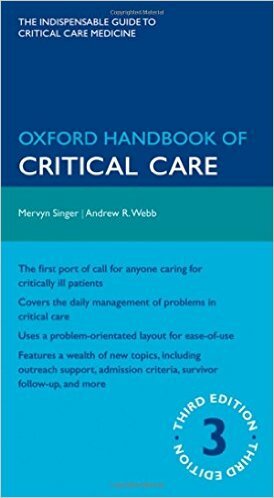 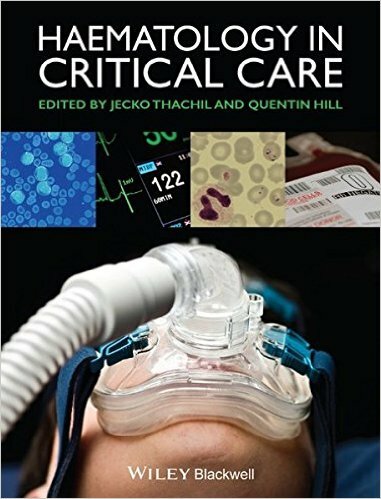 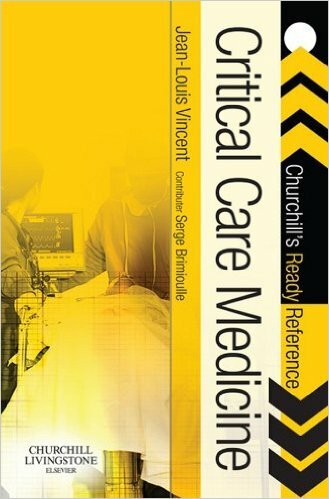 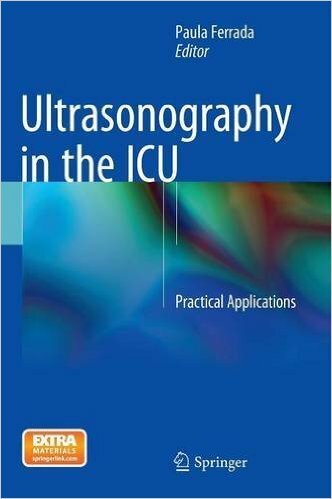 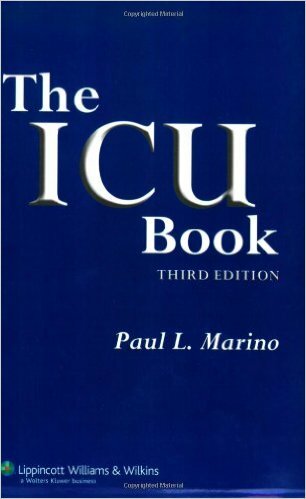 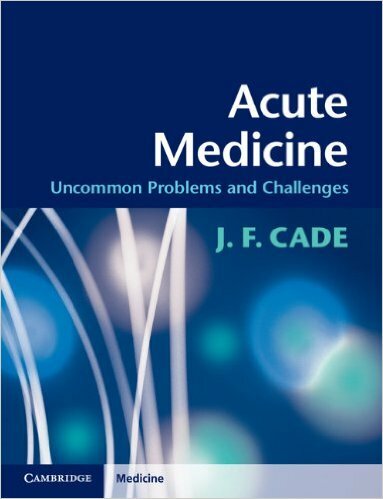 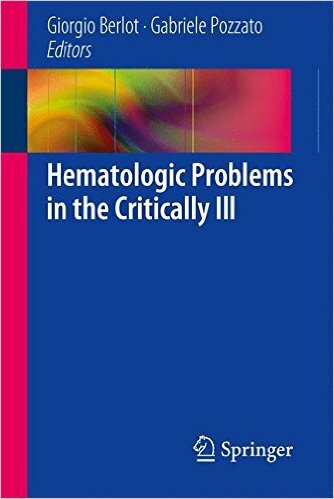 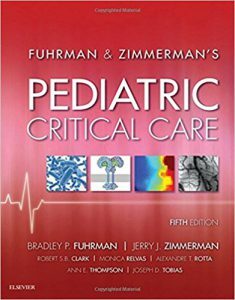 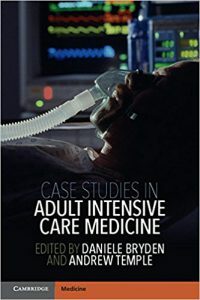 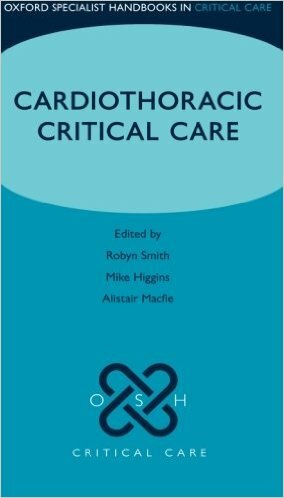 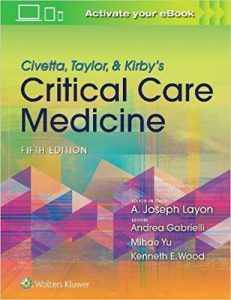 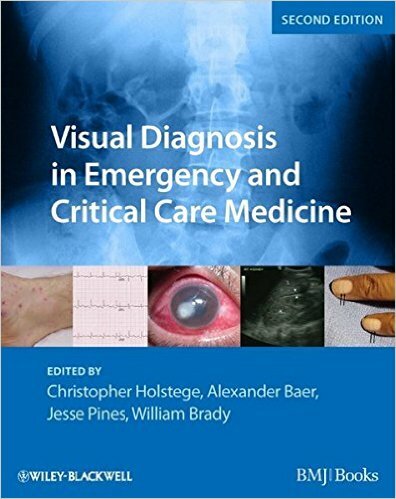 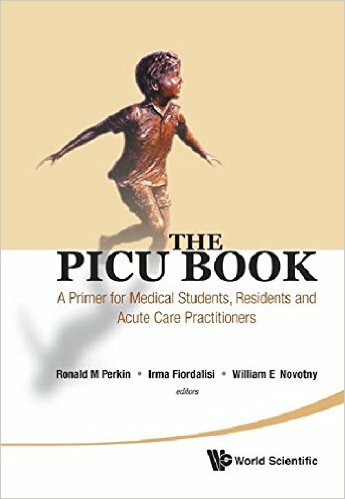 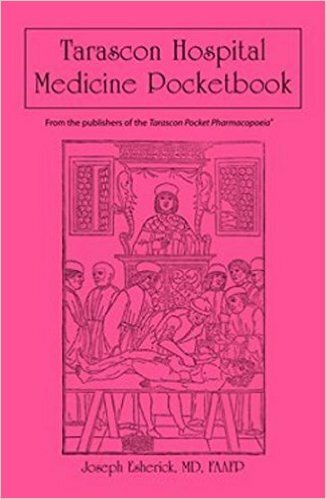 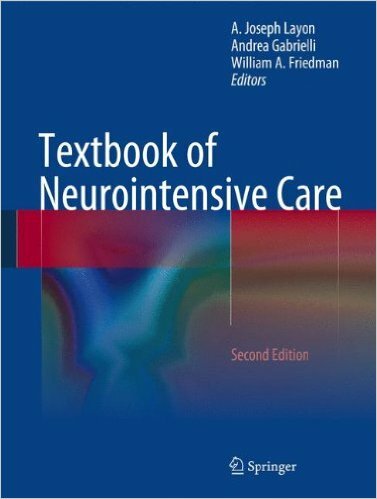 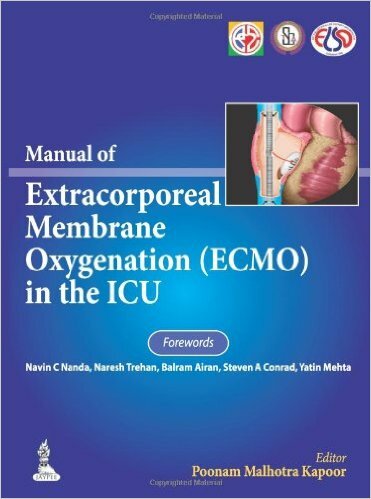 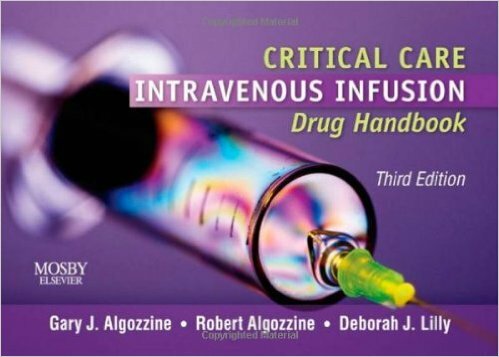 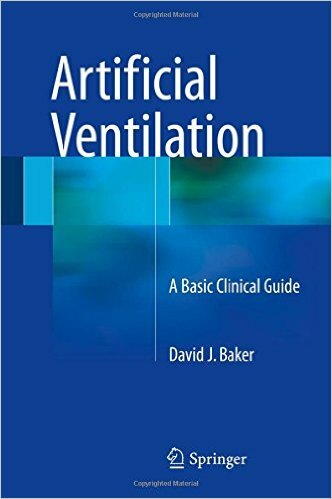 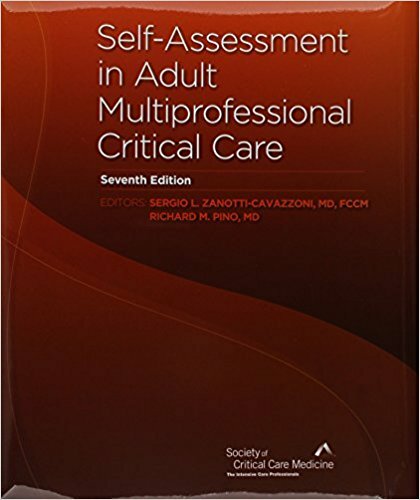 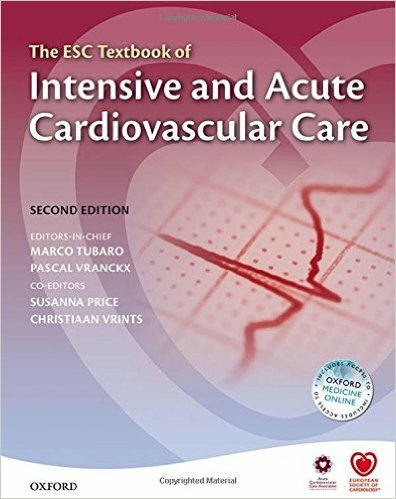 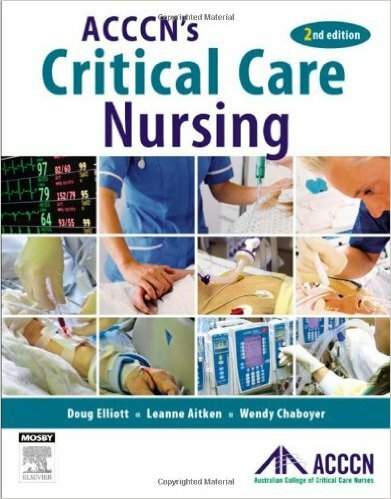 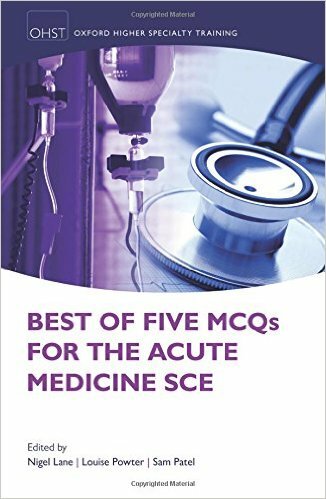 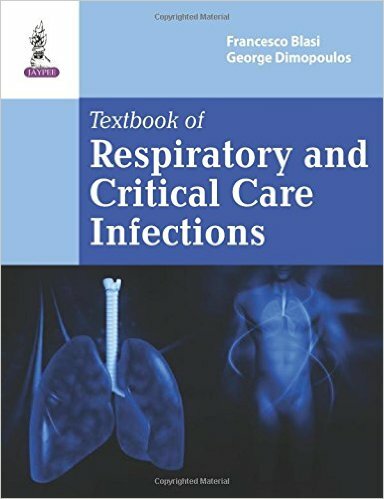 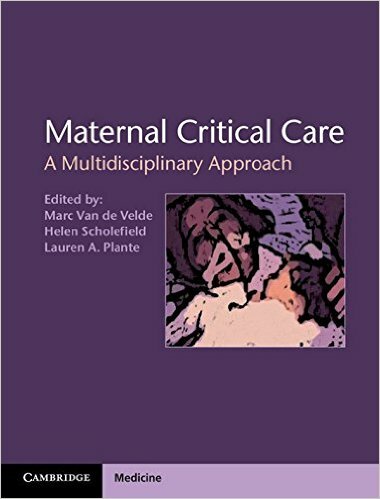 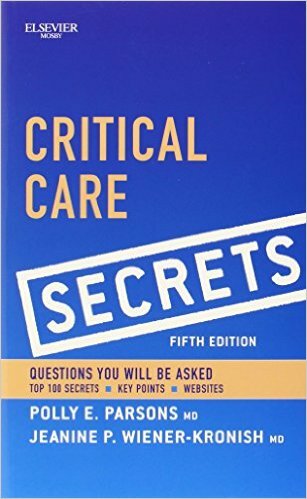 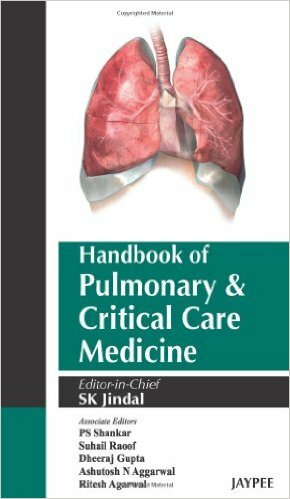 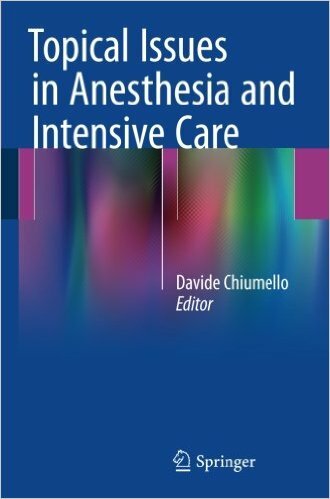 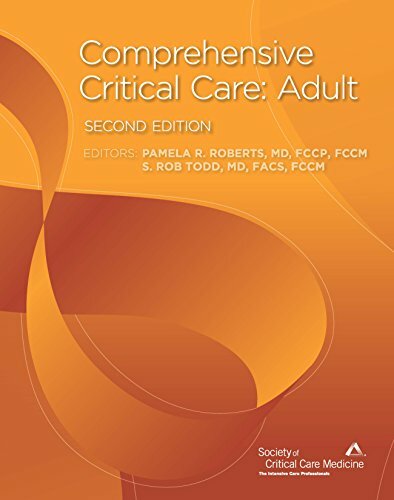 Designed for consultants and trainees in neurocritical care, The Oxford Textbook of Neurocritical Care is also accessible to the general critical care physician and trainees who need a definite and authoritative resource to meet the unique needs of neurocritically ill patients.